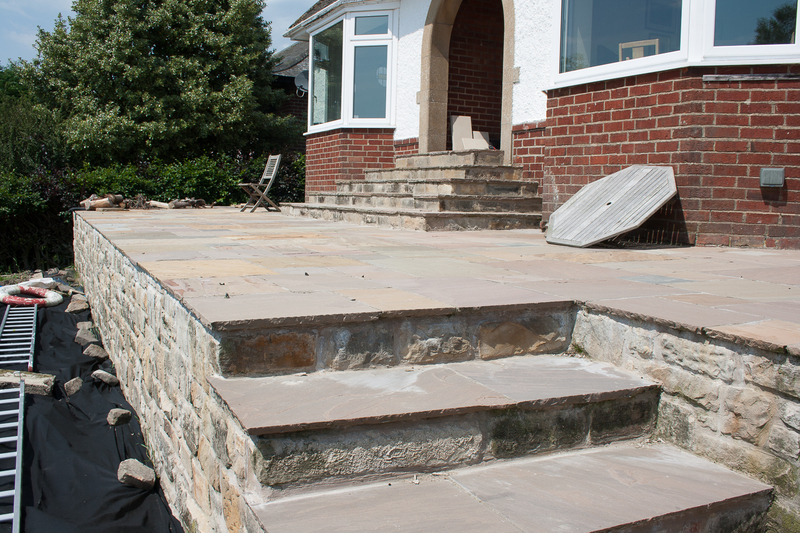 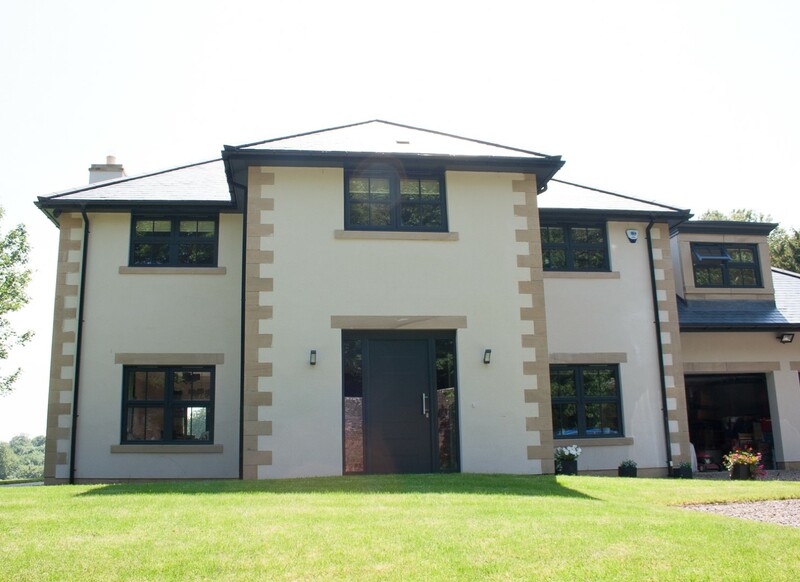 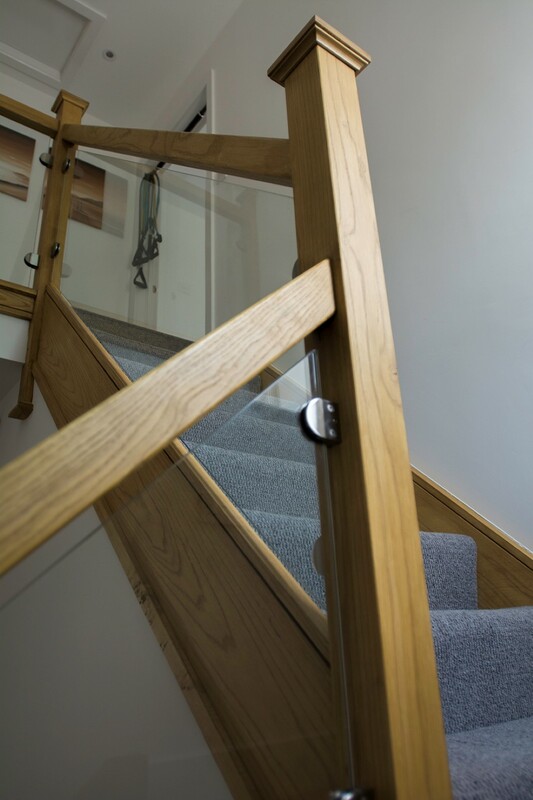 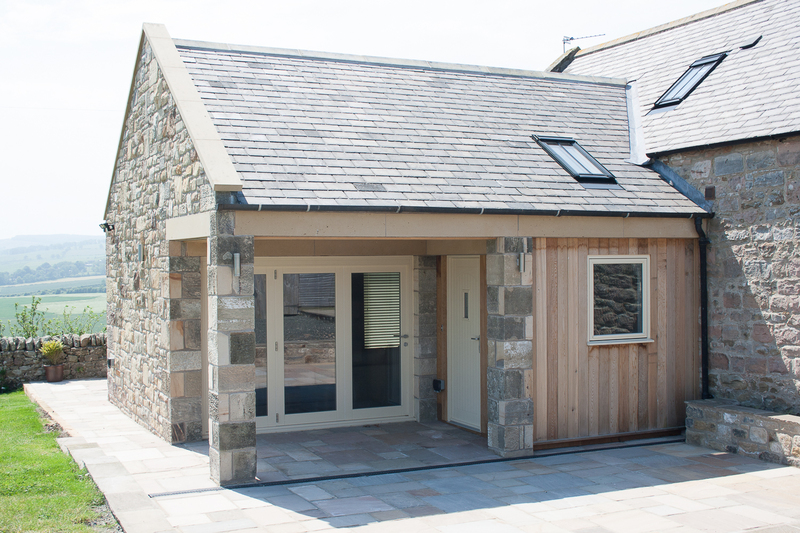 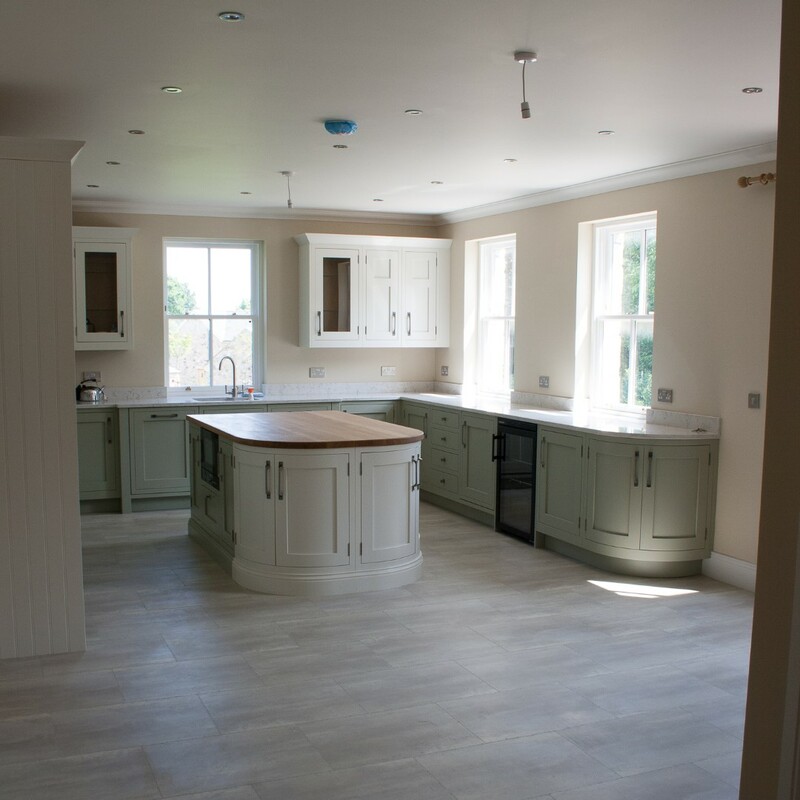 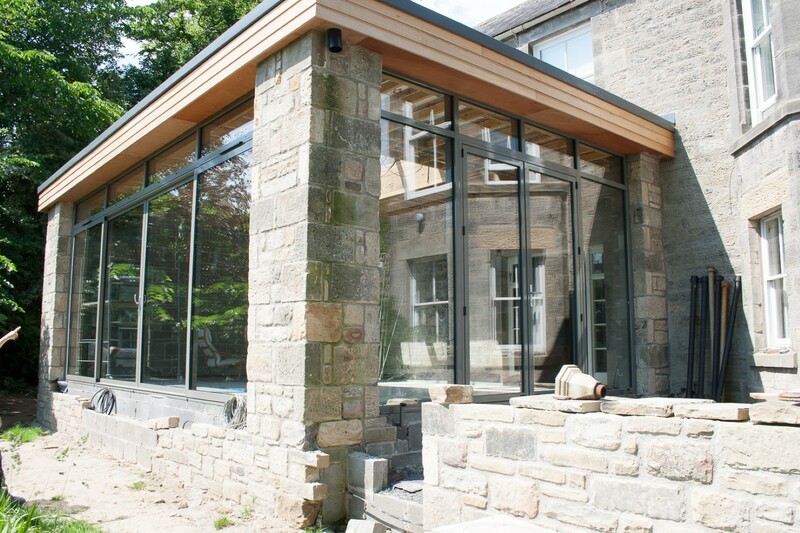 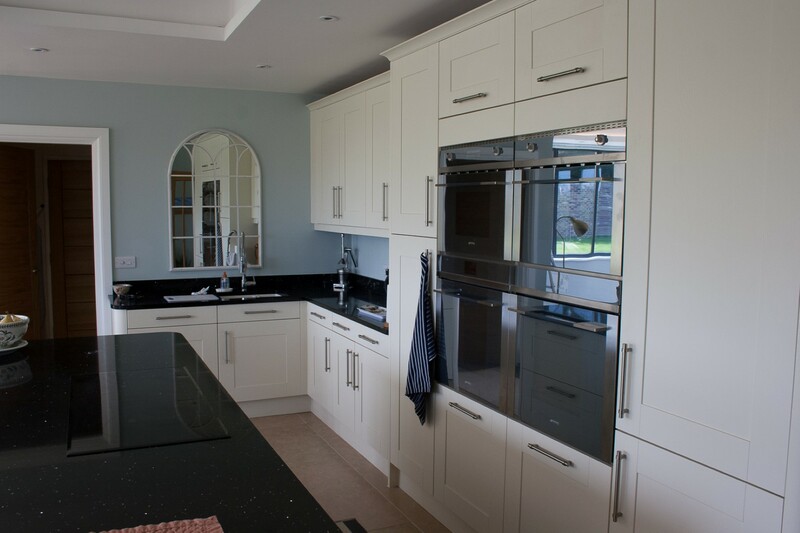 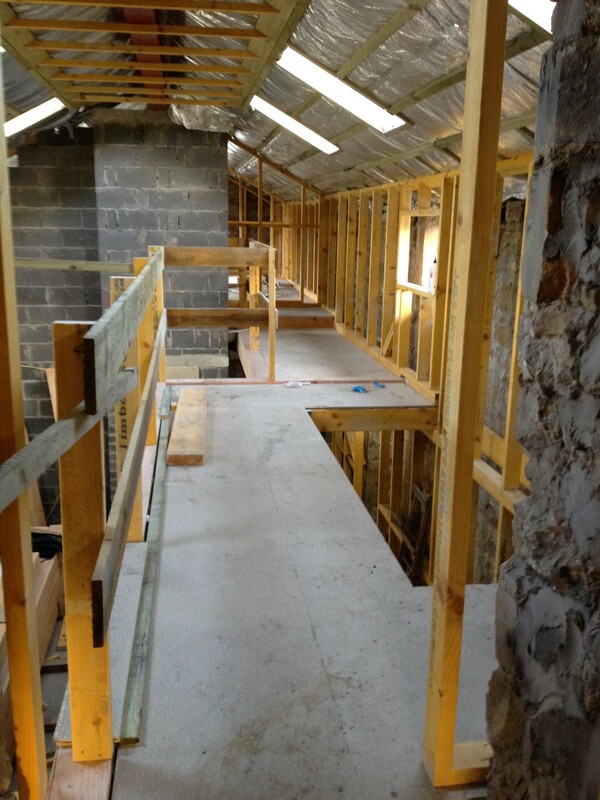 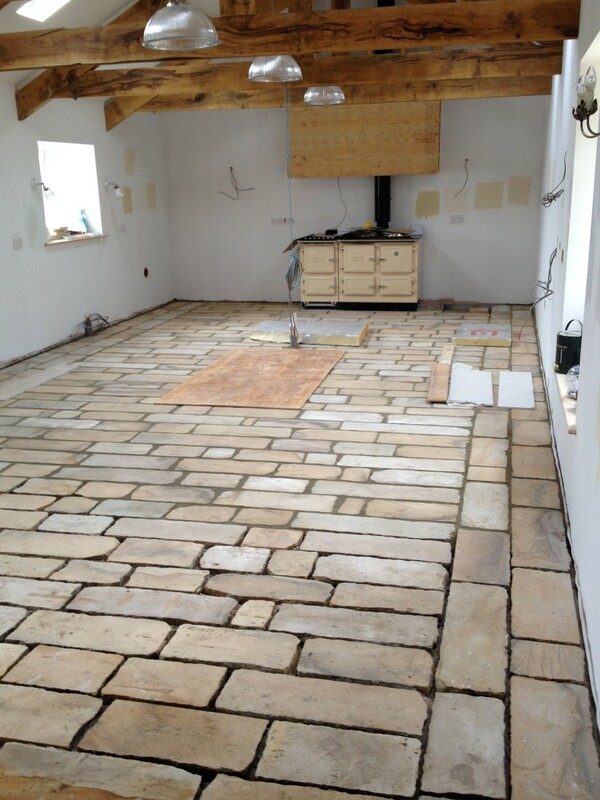 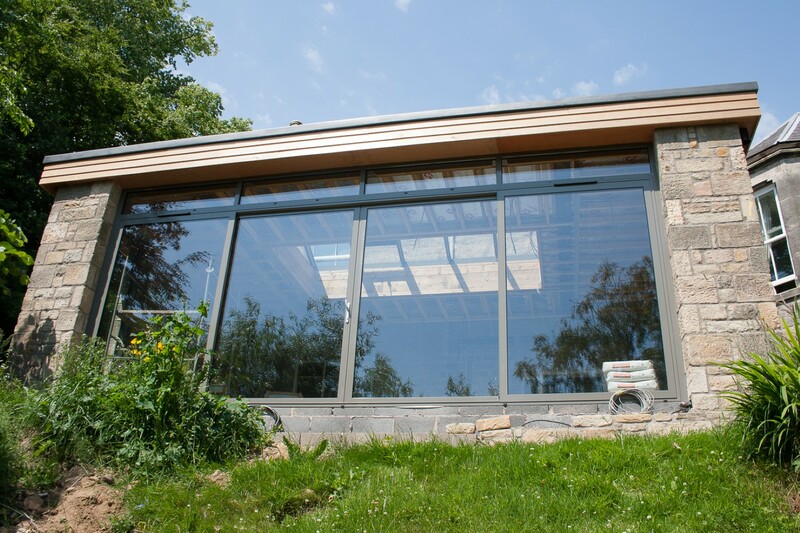 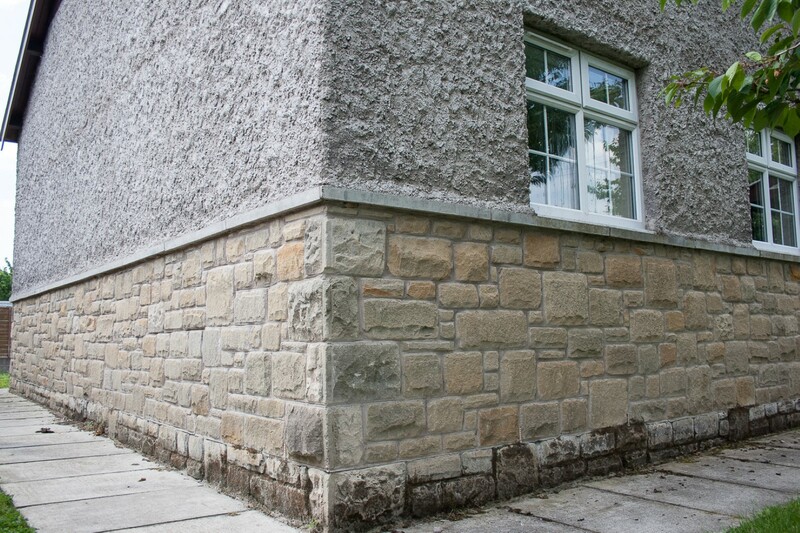 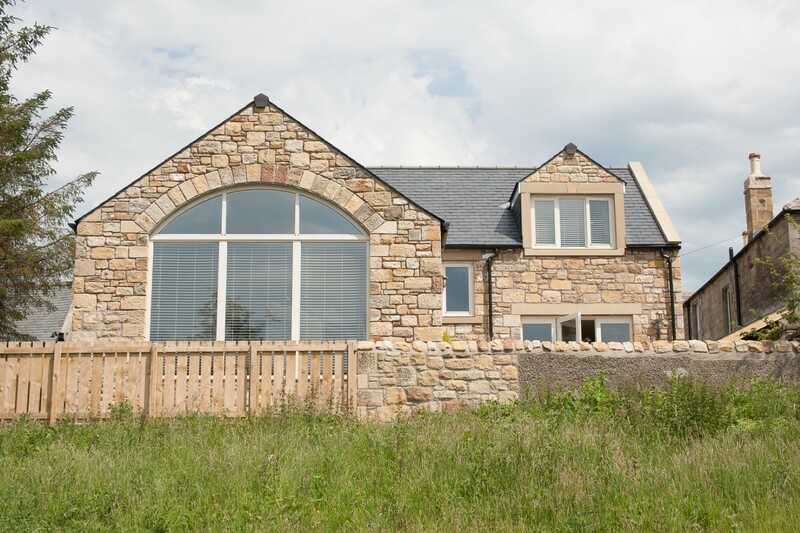 Please find below a selection of our most recent projects. 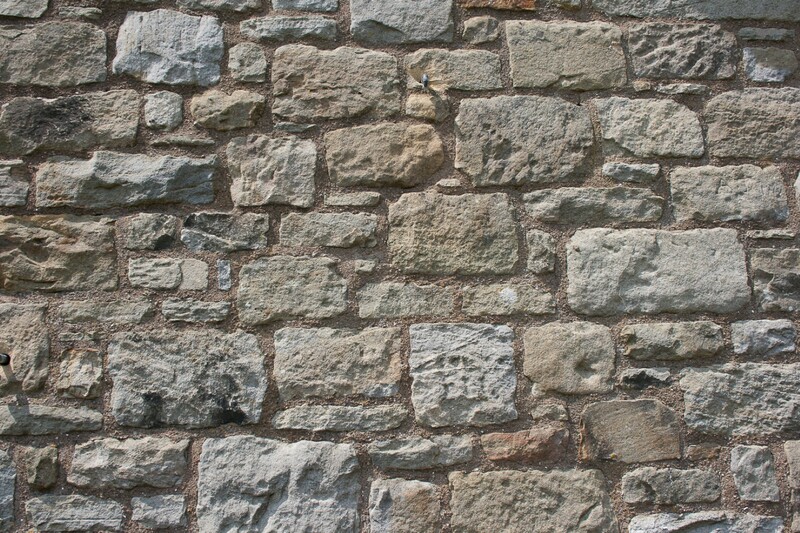 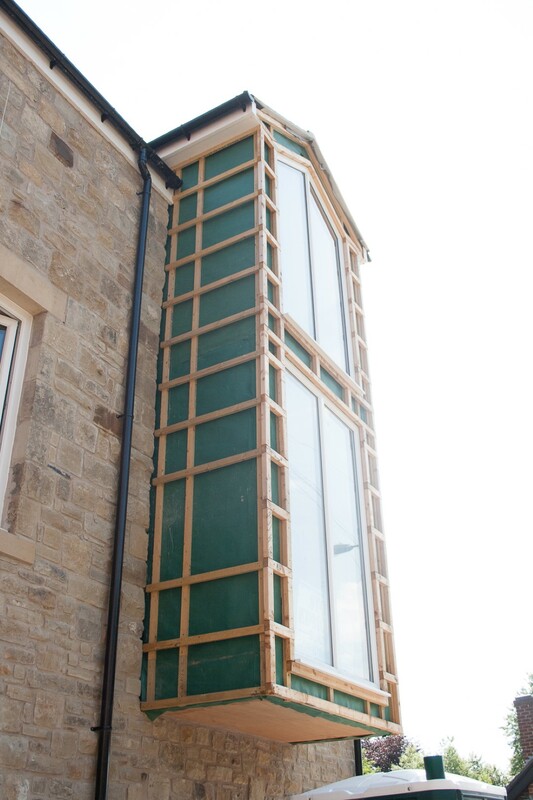 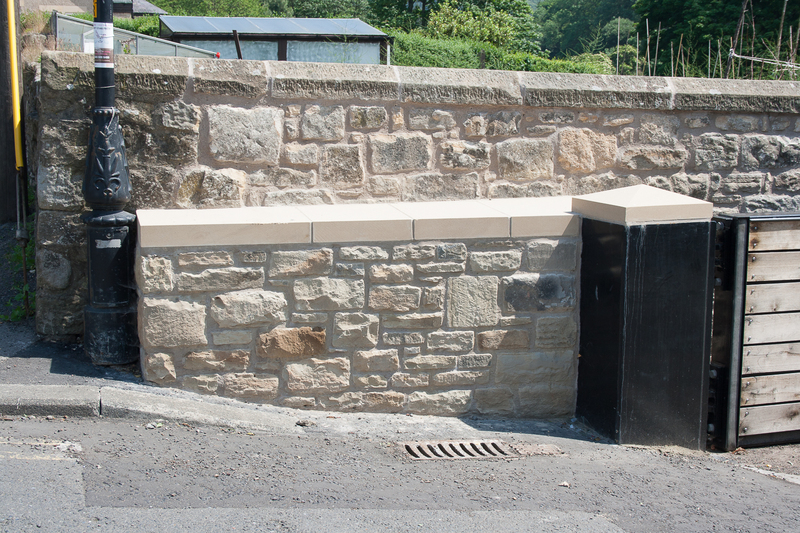 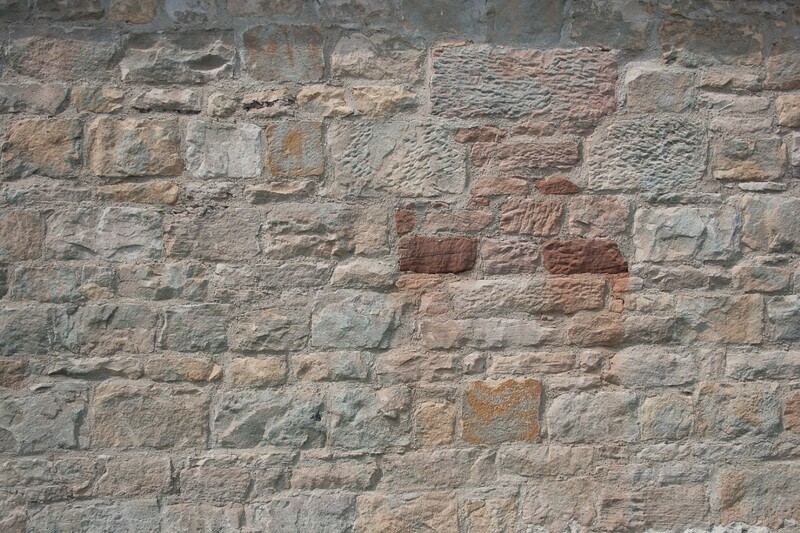 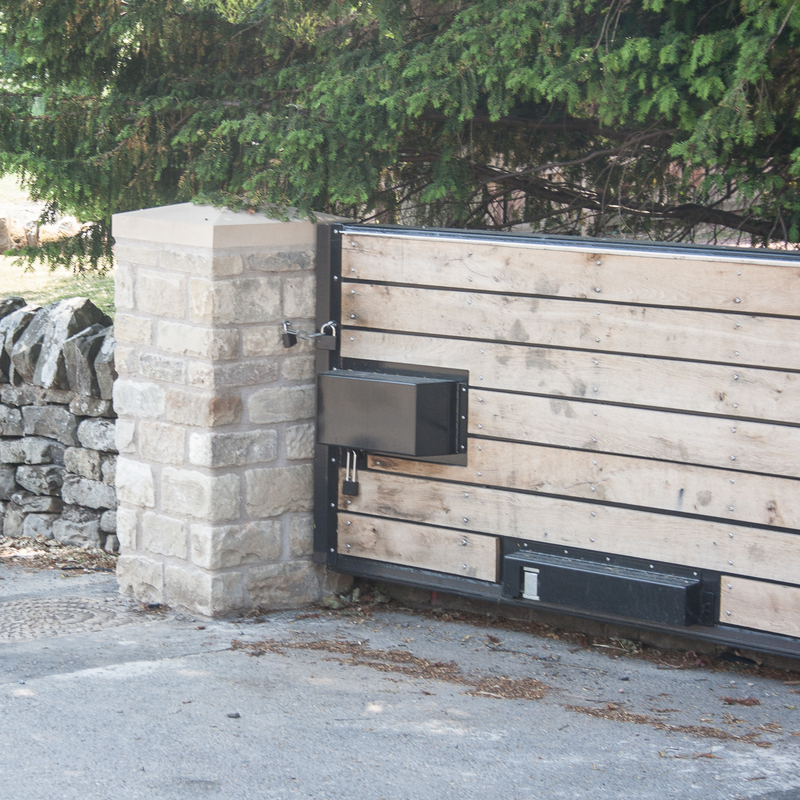 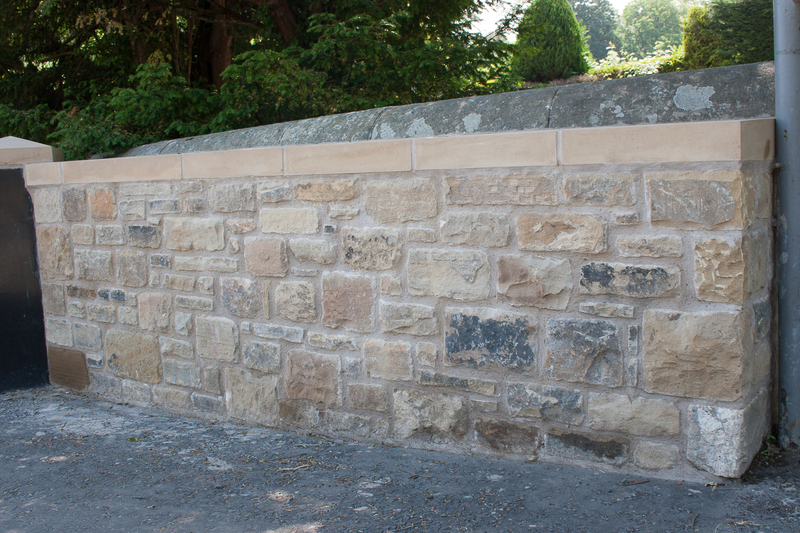 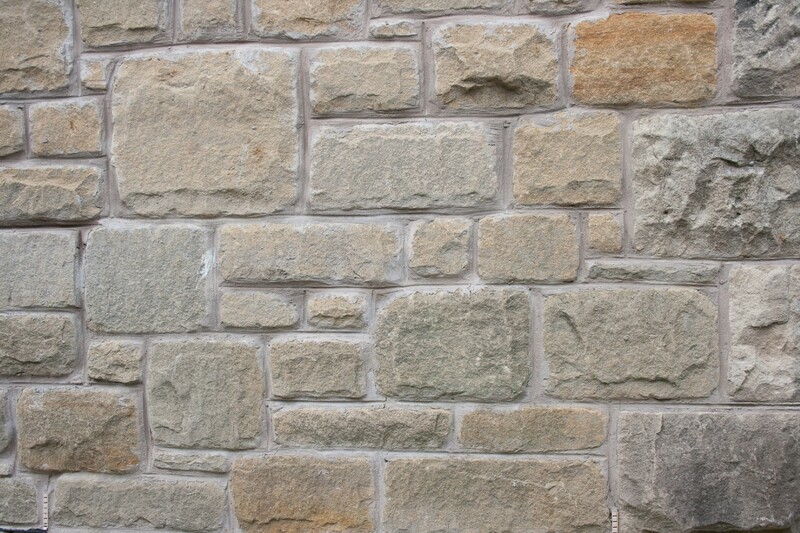 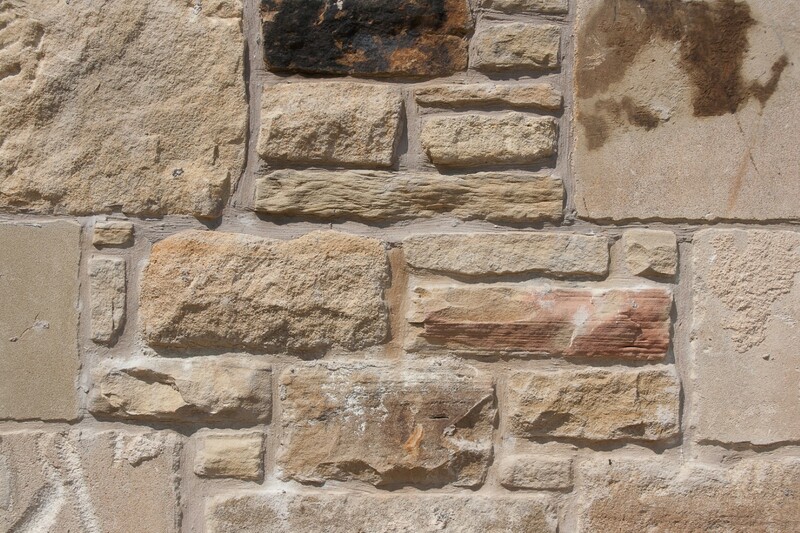 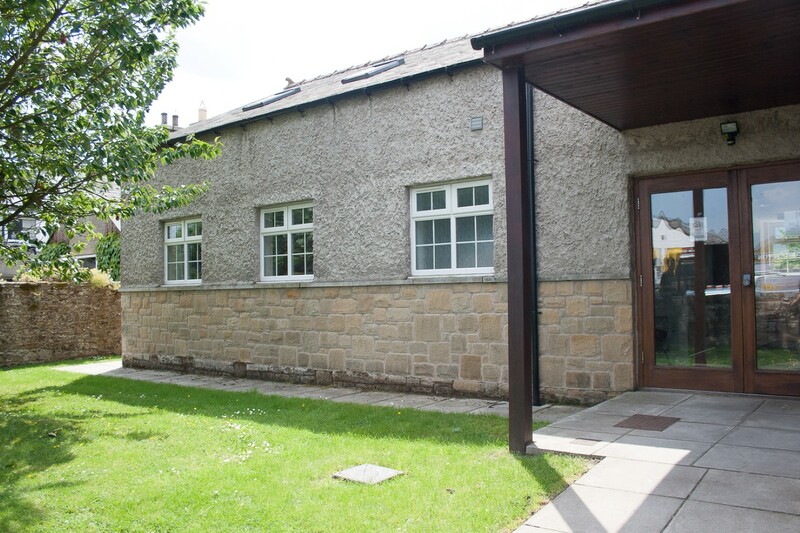 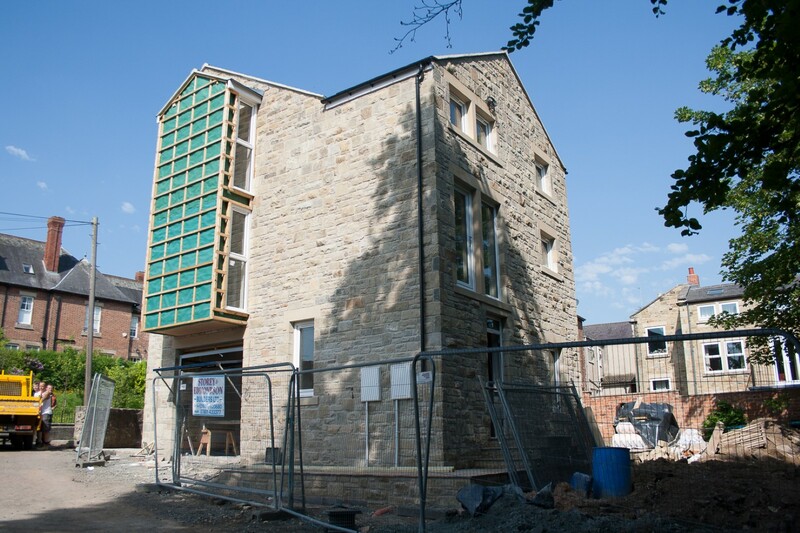 Work Carried Out for Glendale Gateway Trust. 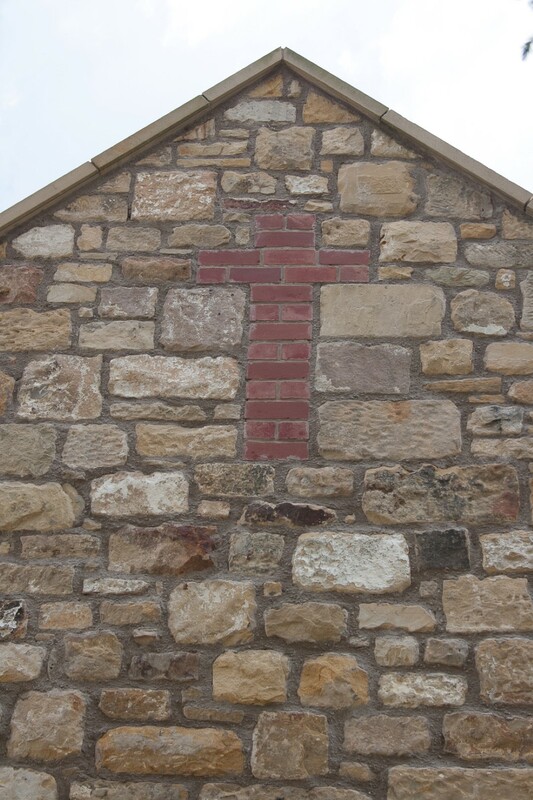 From carrying out repairs to targets at Ponteland firing range to maintenance of outlining houses on Otterburn range. 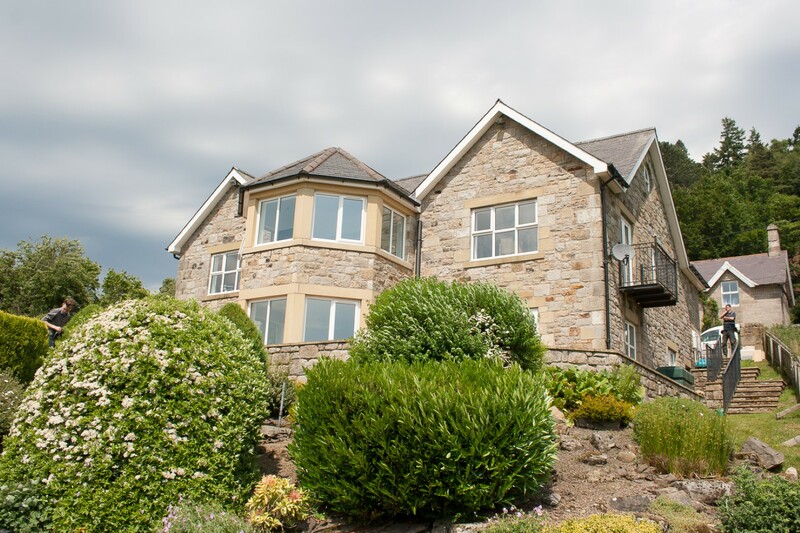 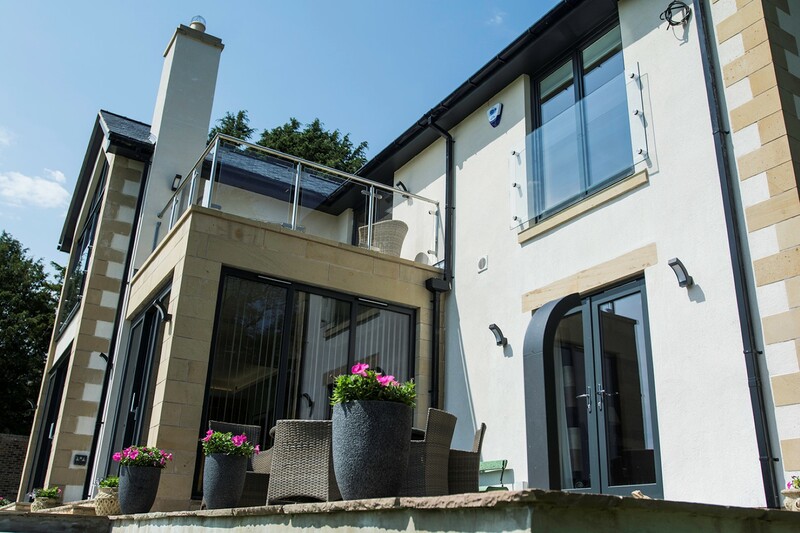 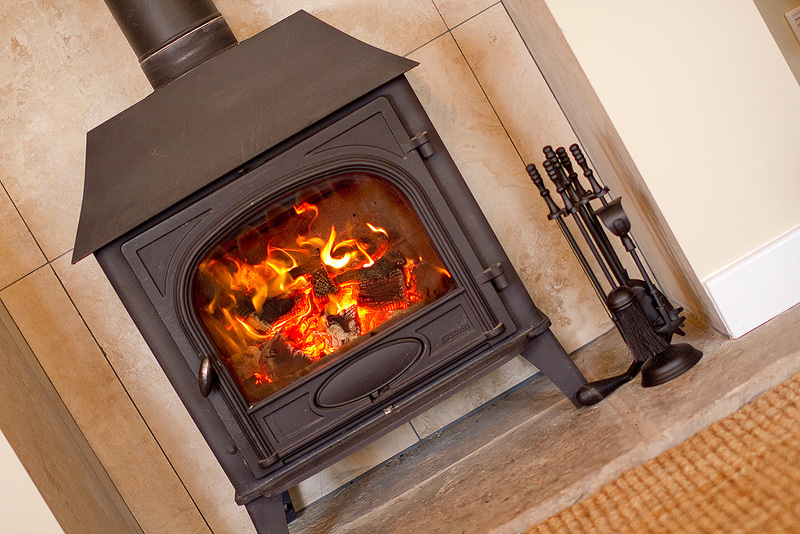 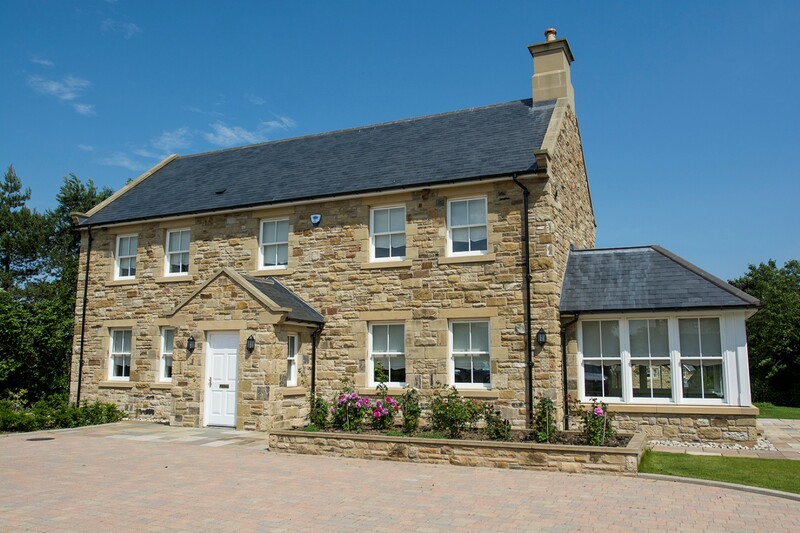 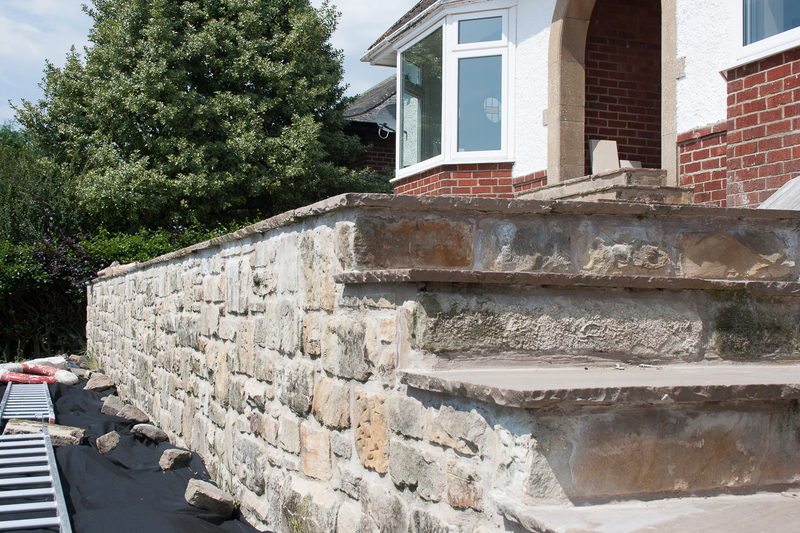 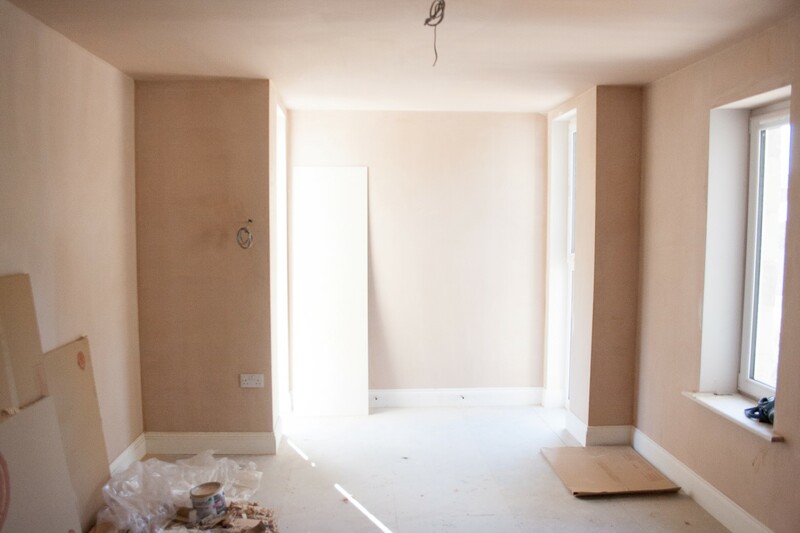 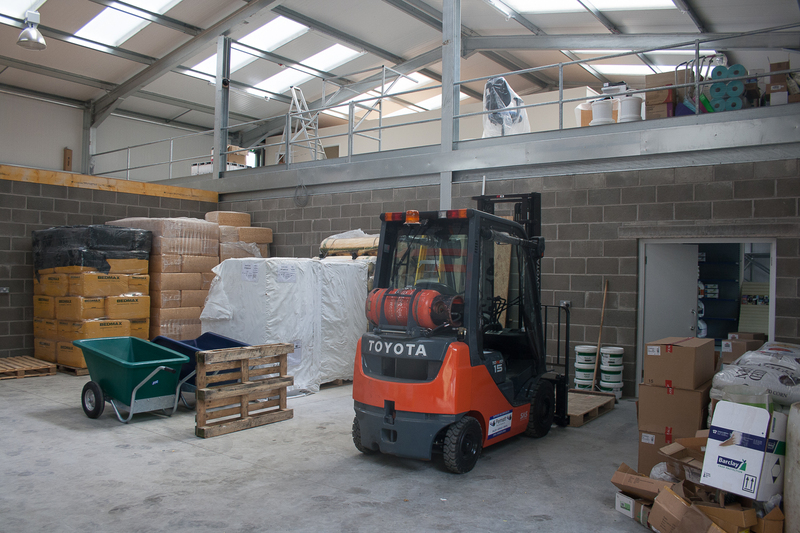 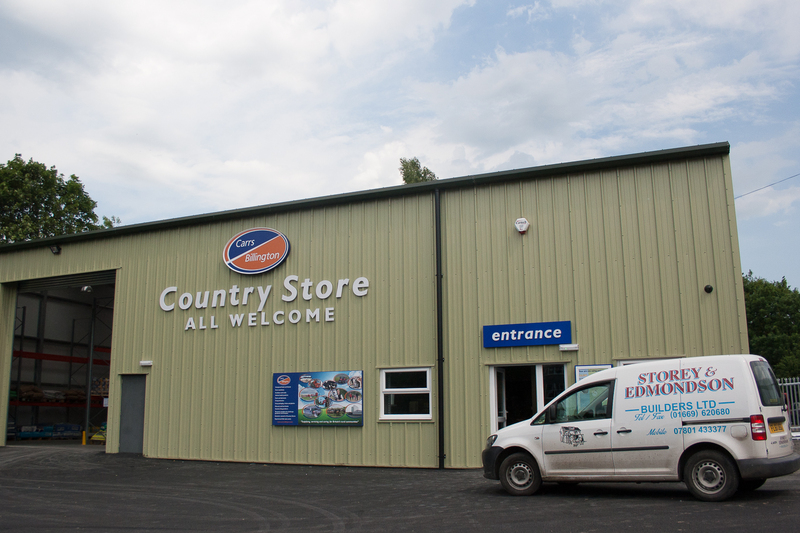 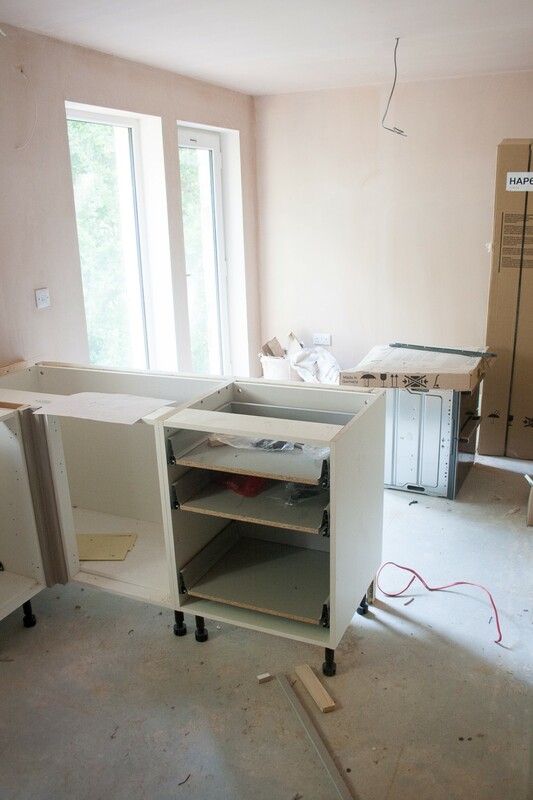 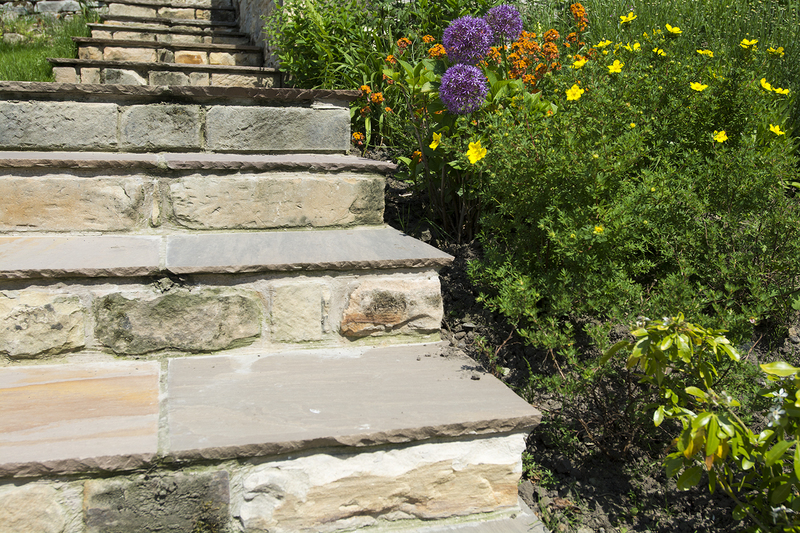 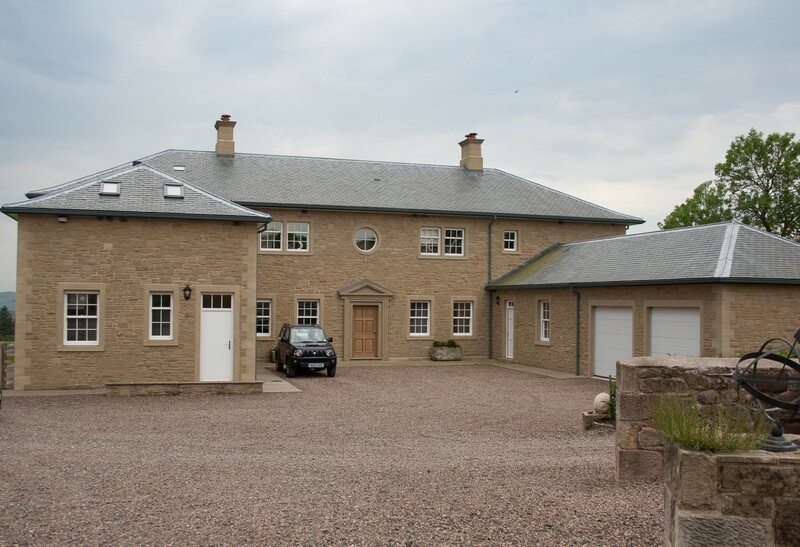 We have a dedicated team that works closely with Northumberland estates, near enough all year round carrying out various jobs. 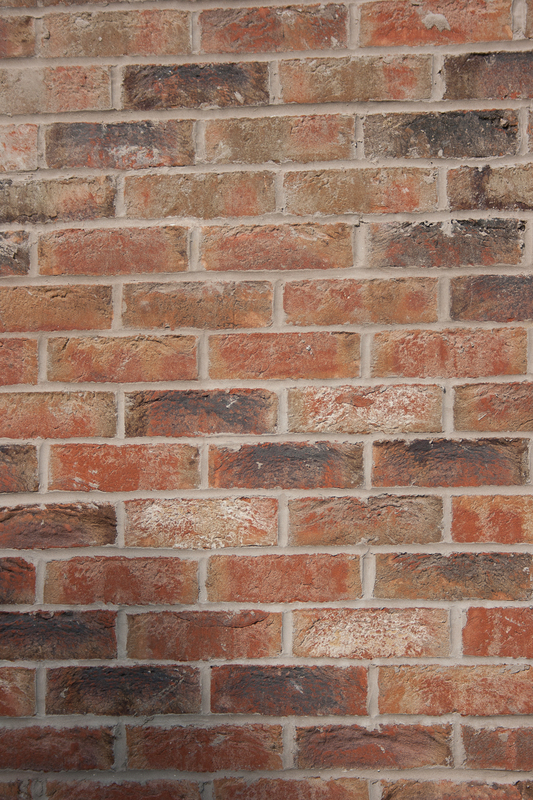 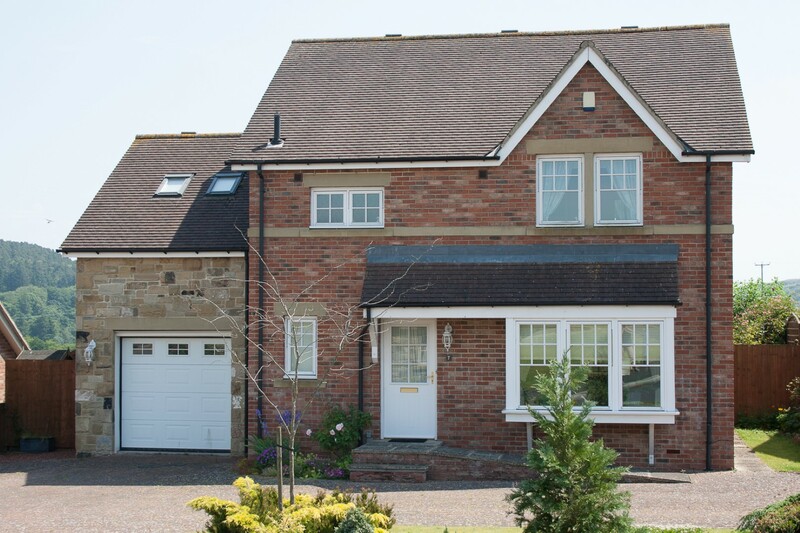 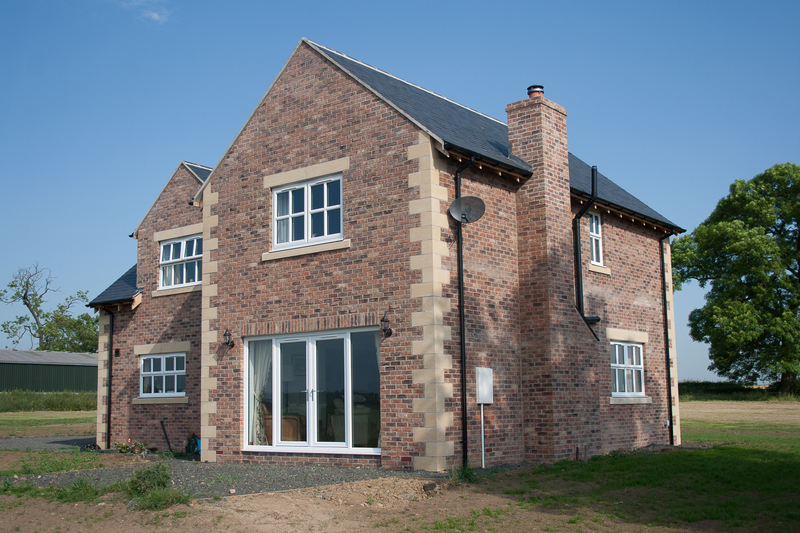 Mock Tudor Brick Built House - One of Our First Builds! 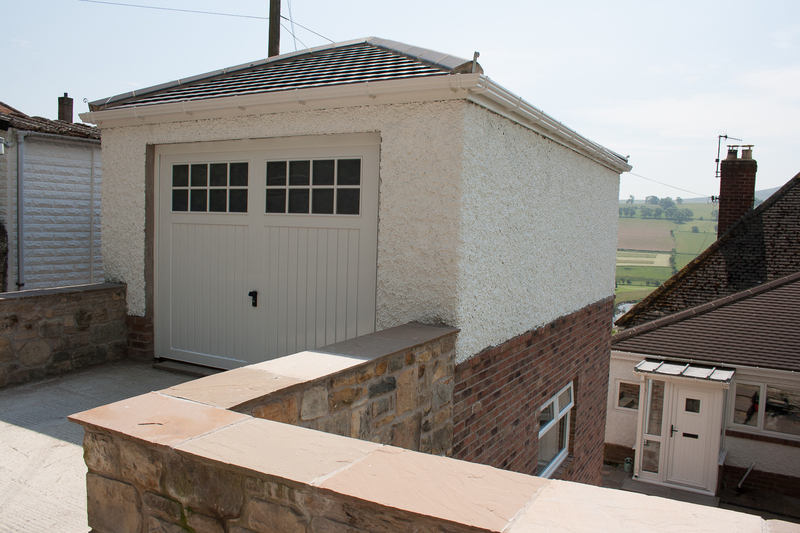 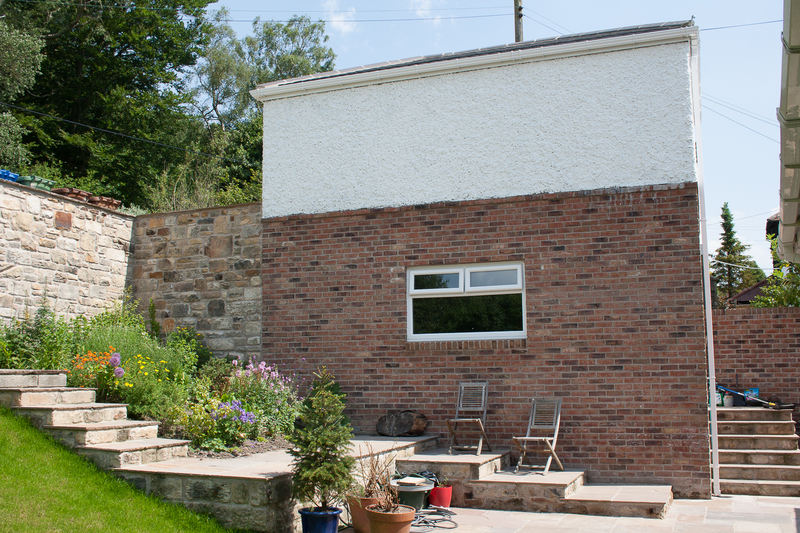 Modern Extension Fibre glass Flat Roof - Pillars Built By Keith Storey Himself!! 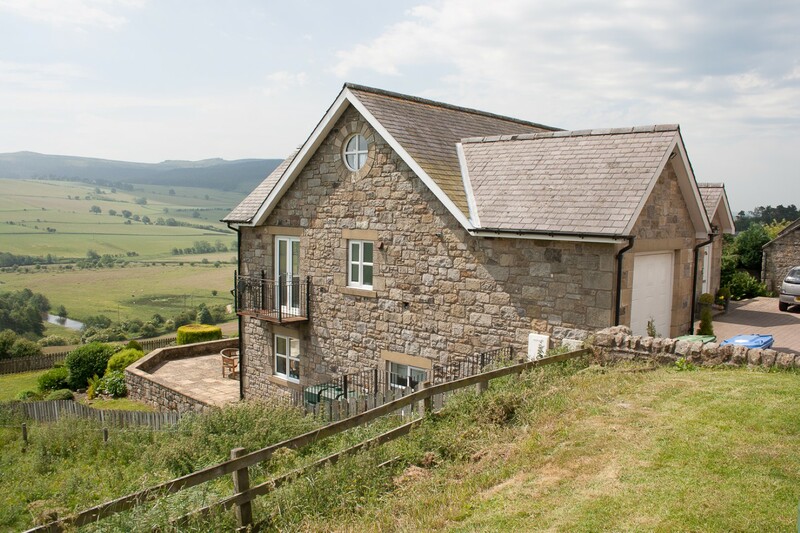 Redevelopment of Cragend Farm, formally part of the first Lord Armstrong’s Cragside Estate near Rothbury and the experimental Grade II* Hydraulic Silo built circa 1895 by Lord Armstrong sit on the hill just East of Rothbury. 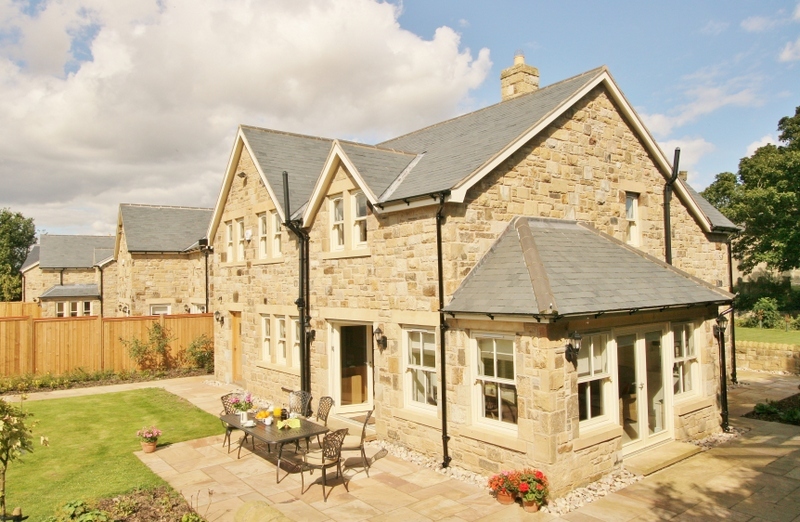 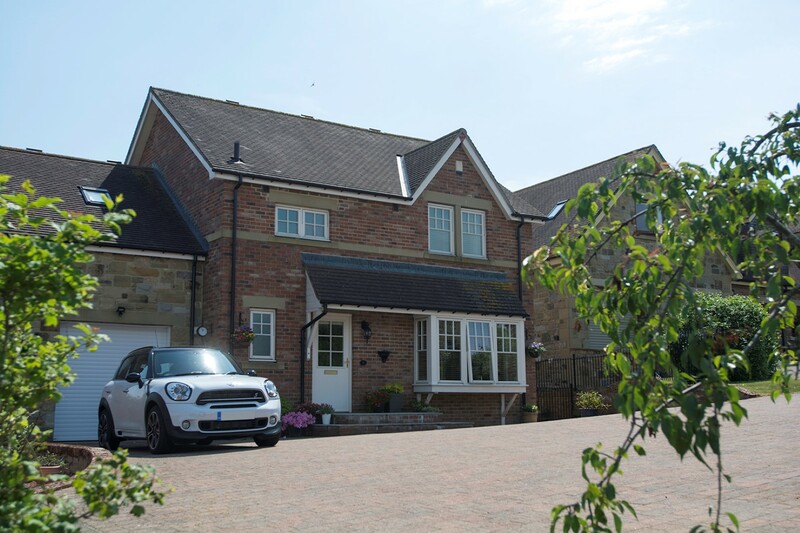 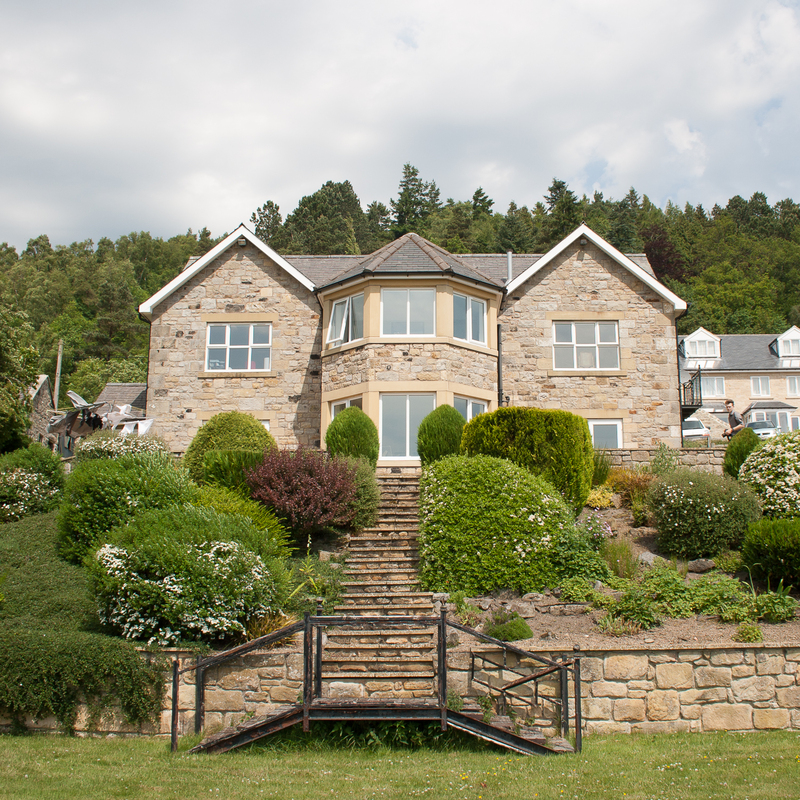 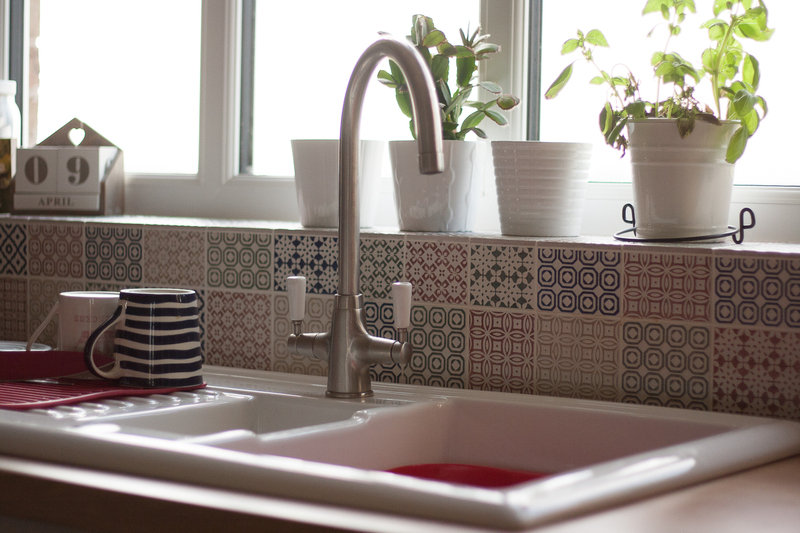 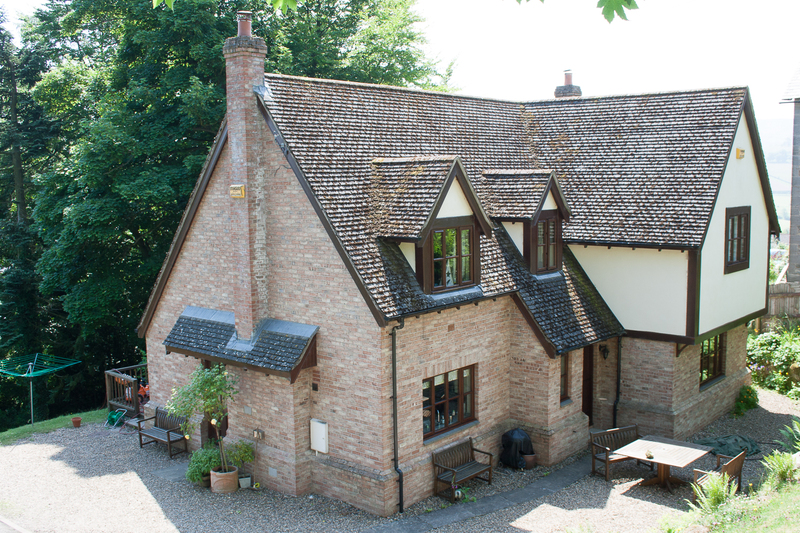 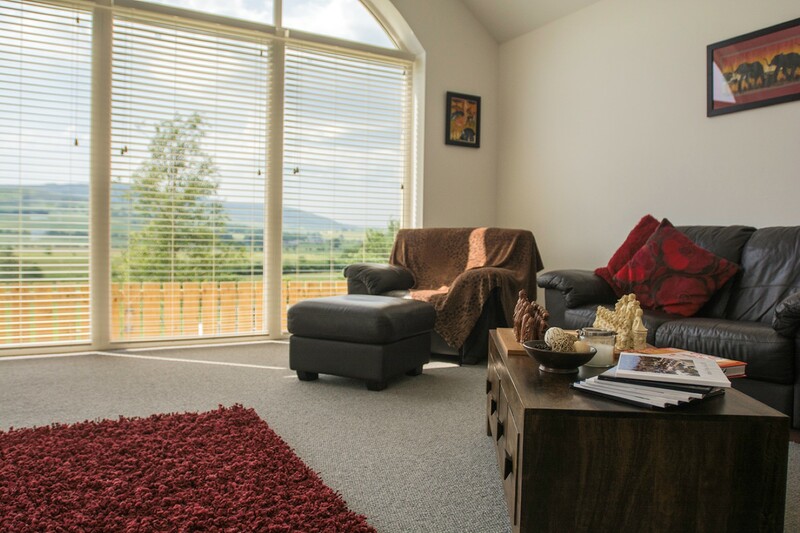 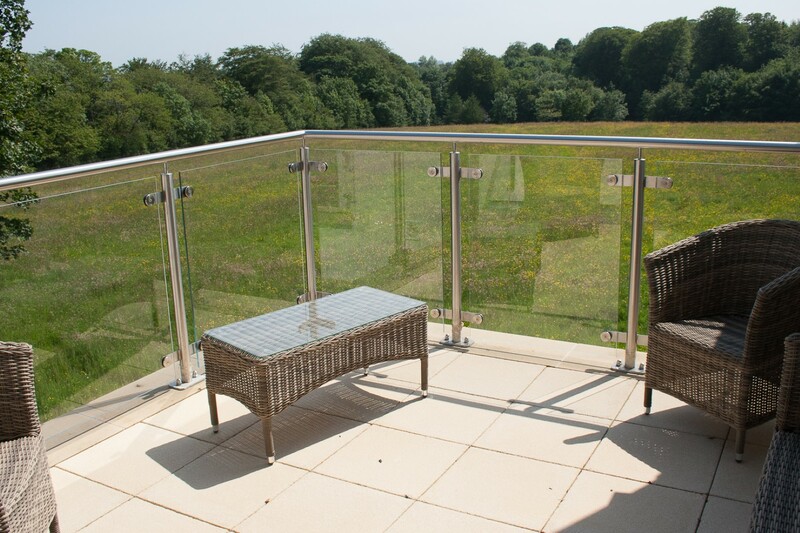 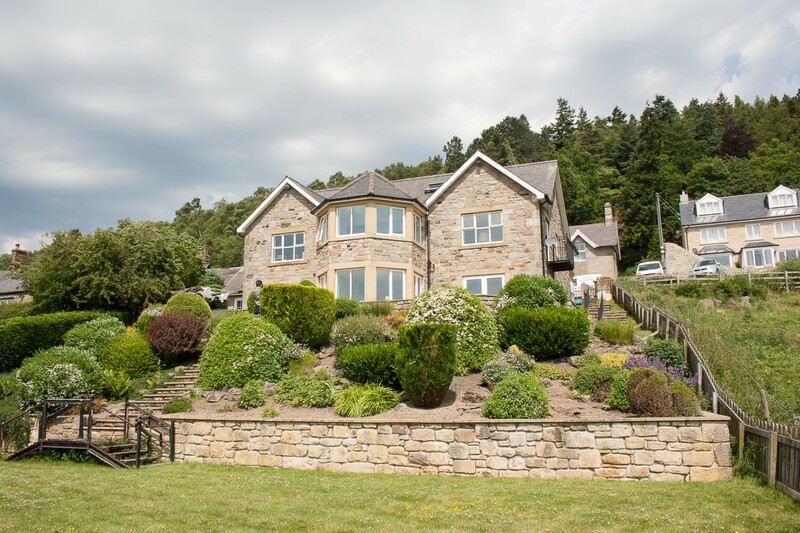 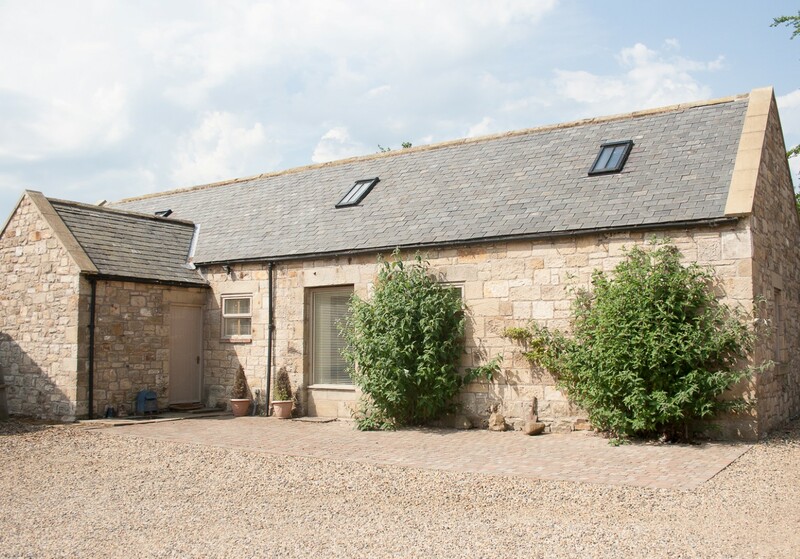 Offered new to the market in 2013, these holiday cottages are spacious, beautifully equipped and furnished to the very highest quality standards. 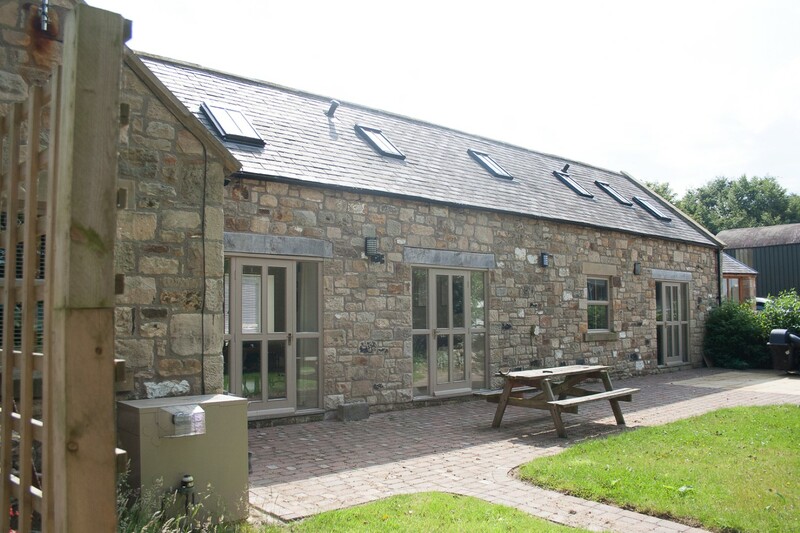 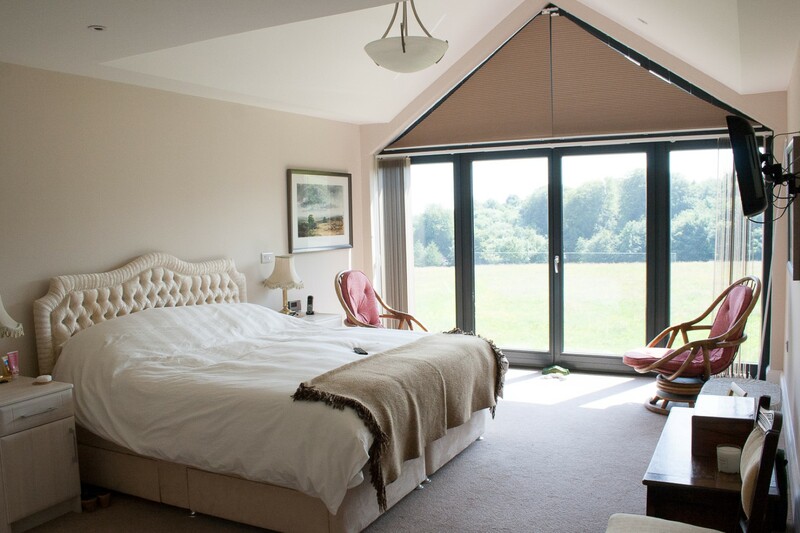 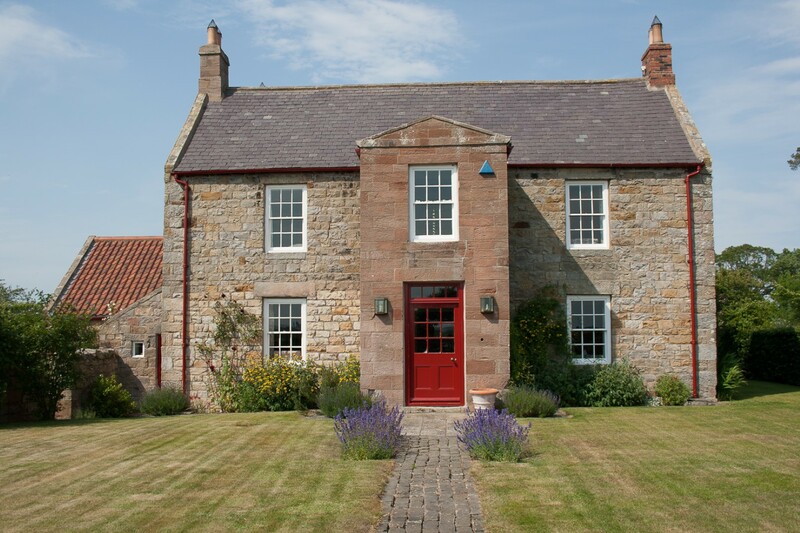 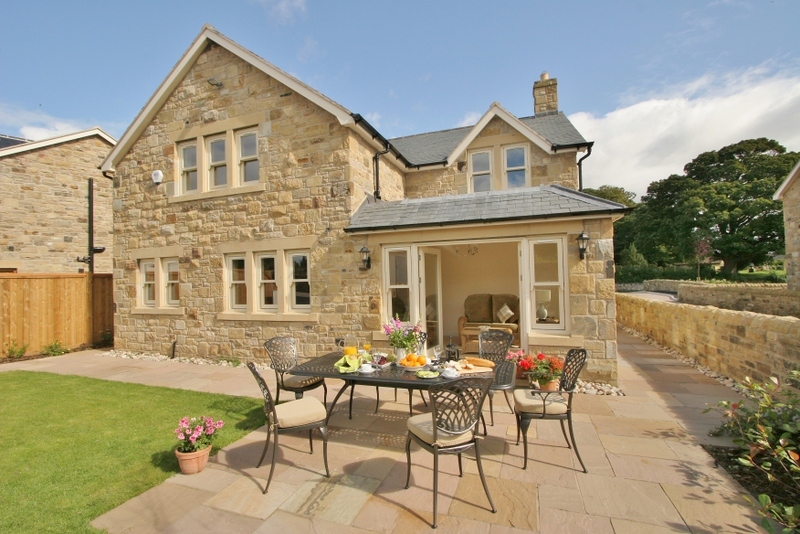 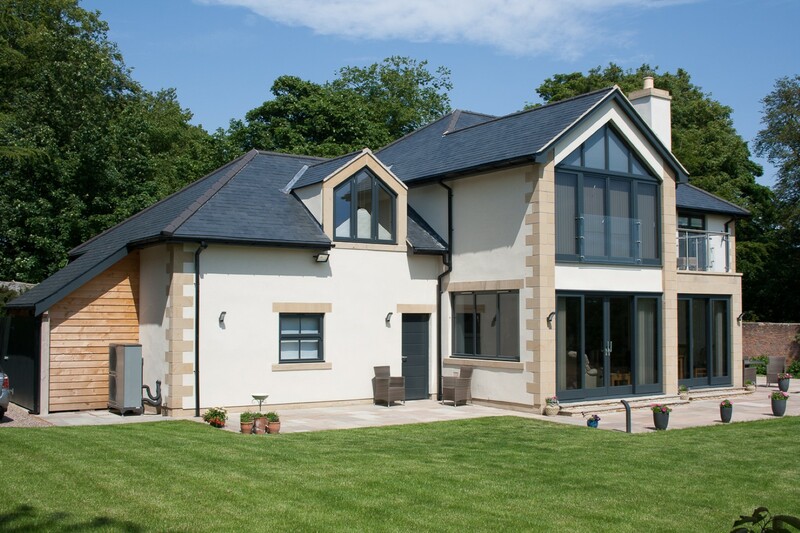 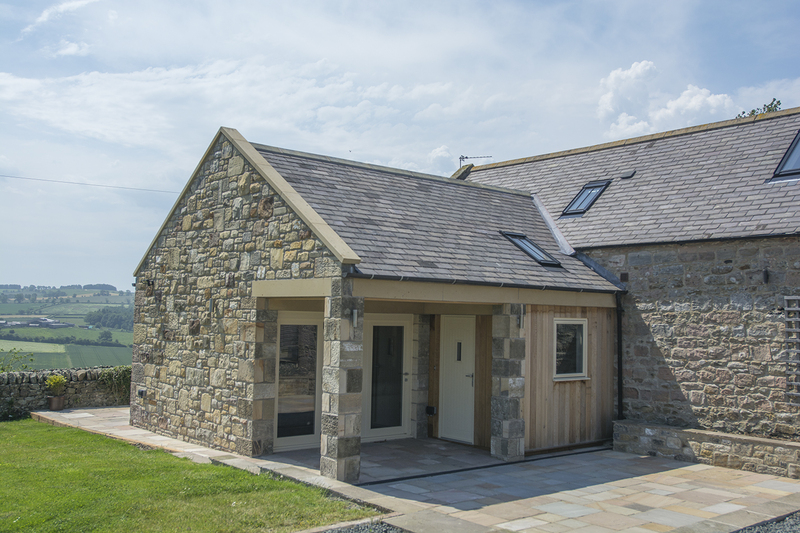 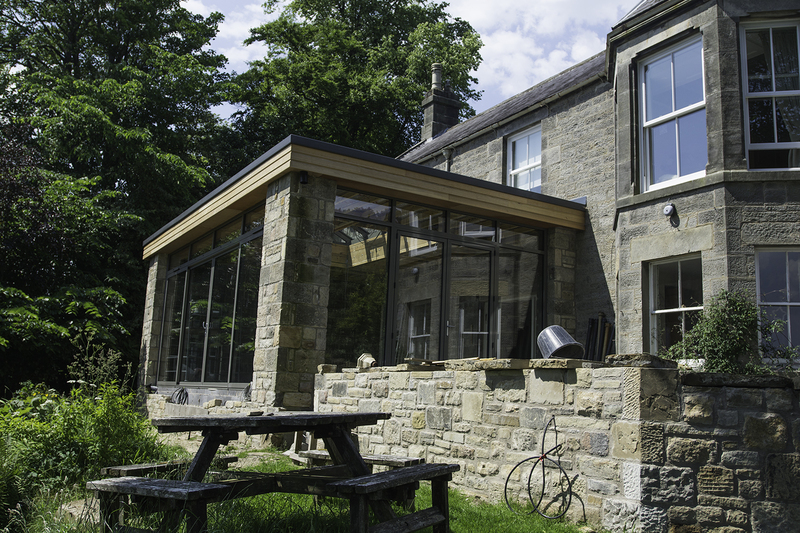 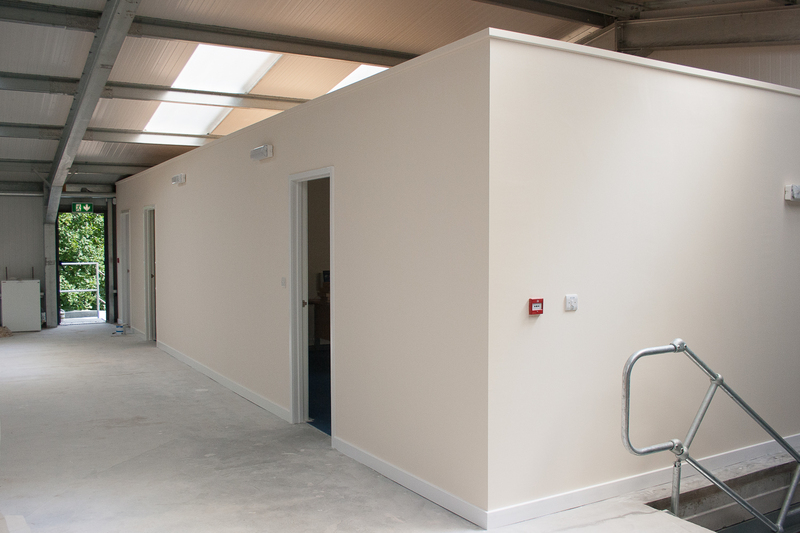 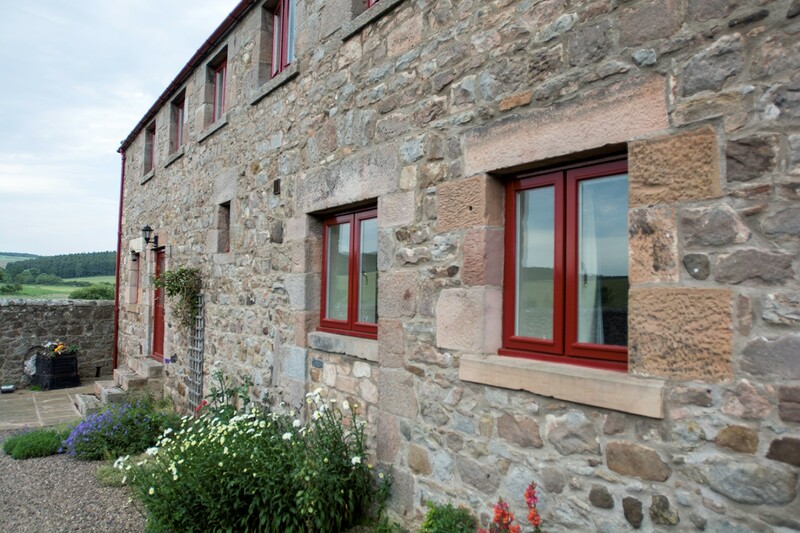 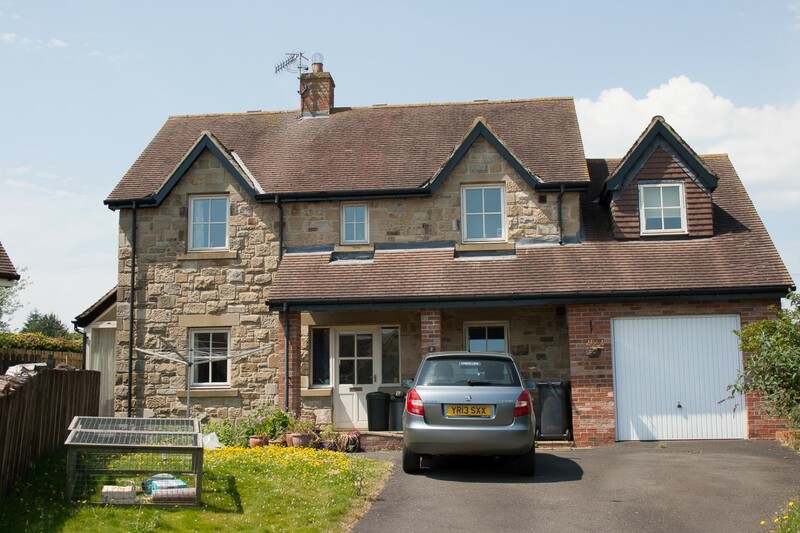 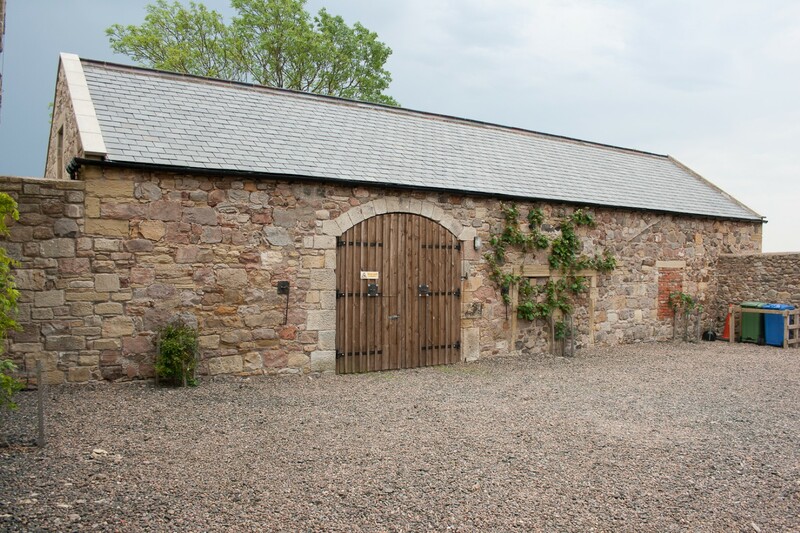 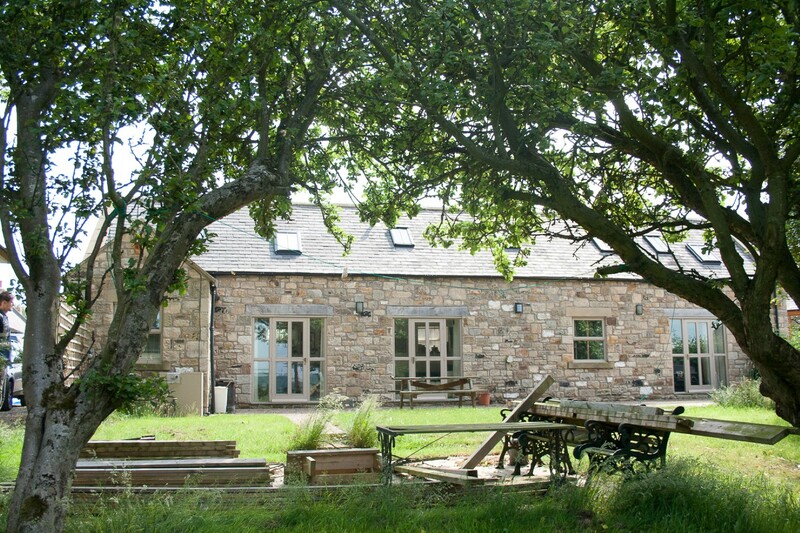 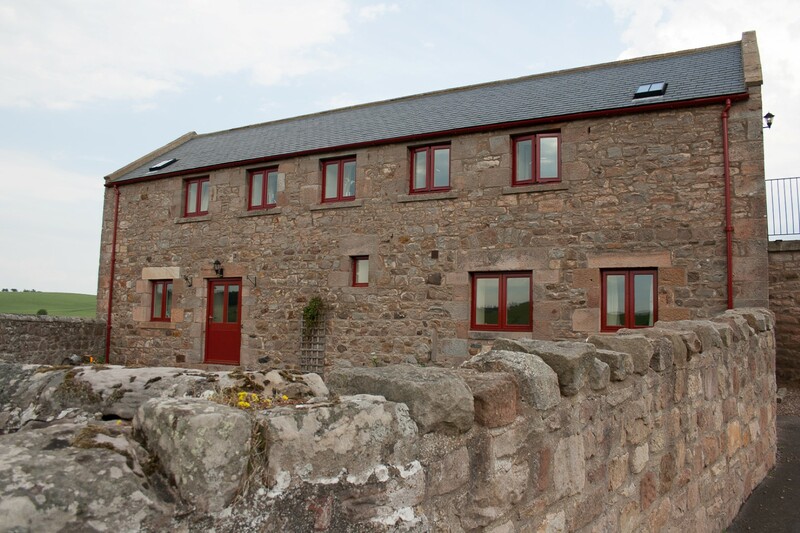 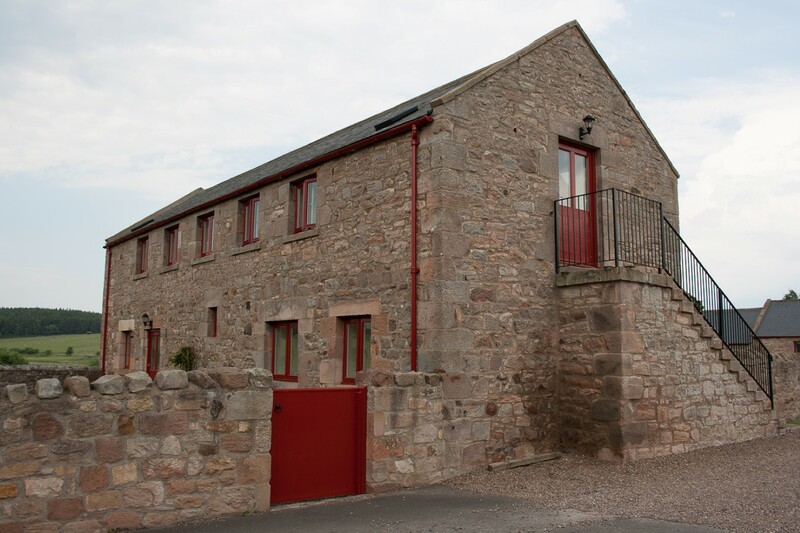 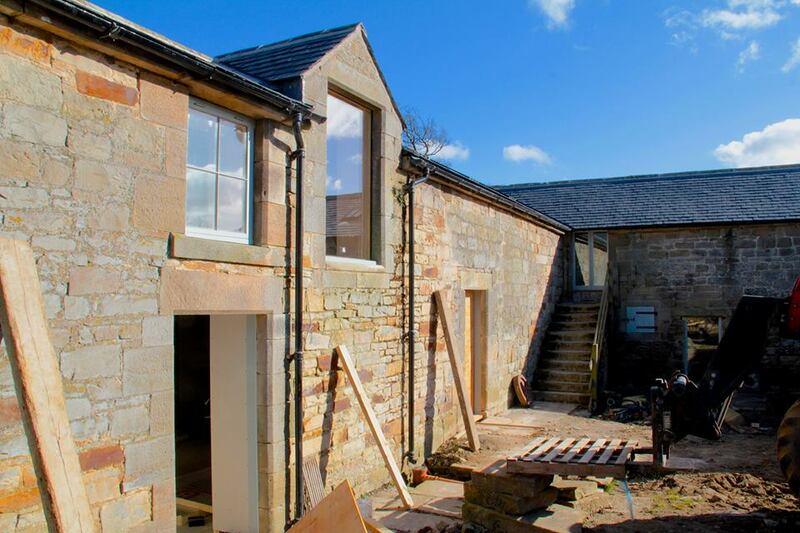 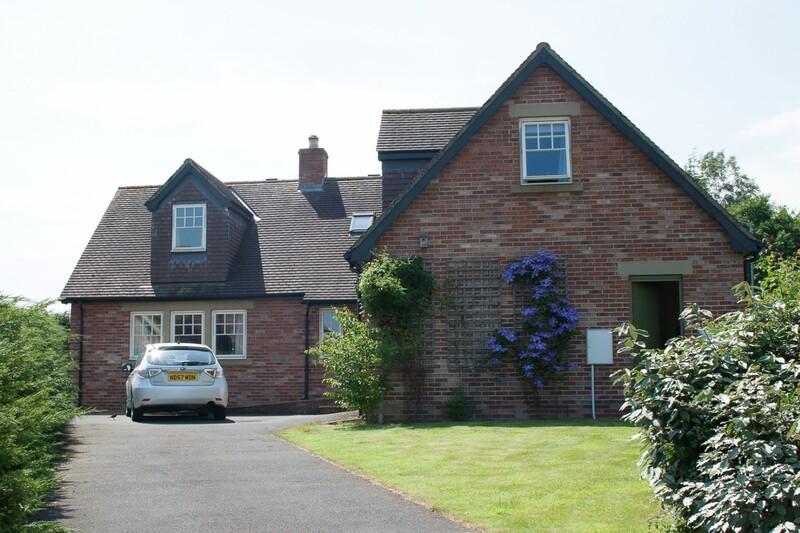 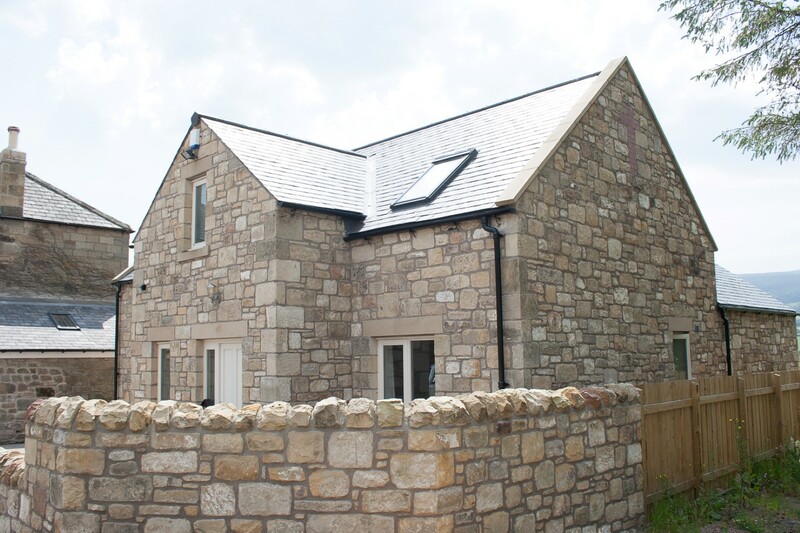 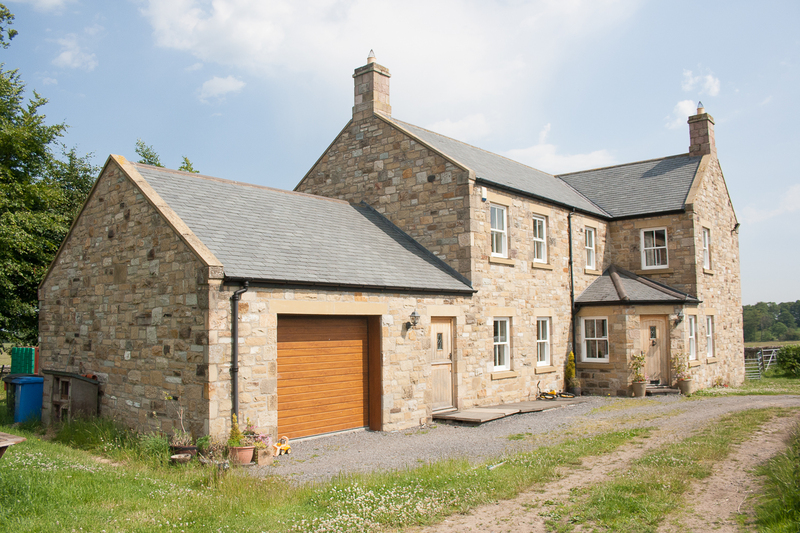 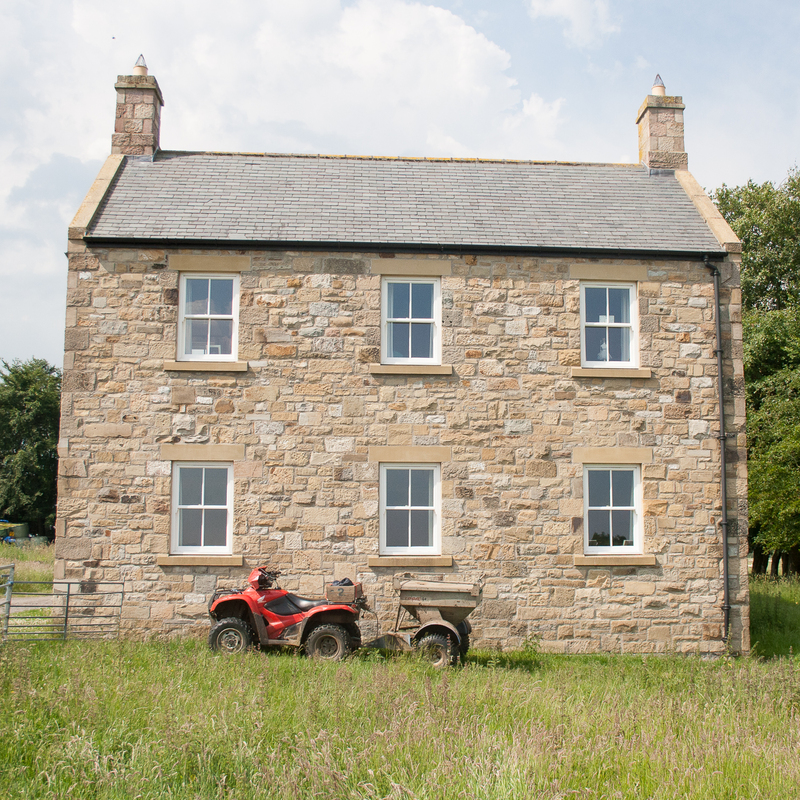 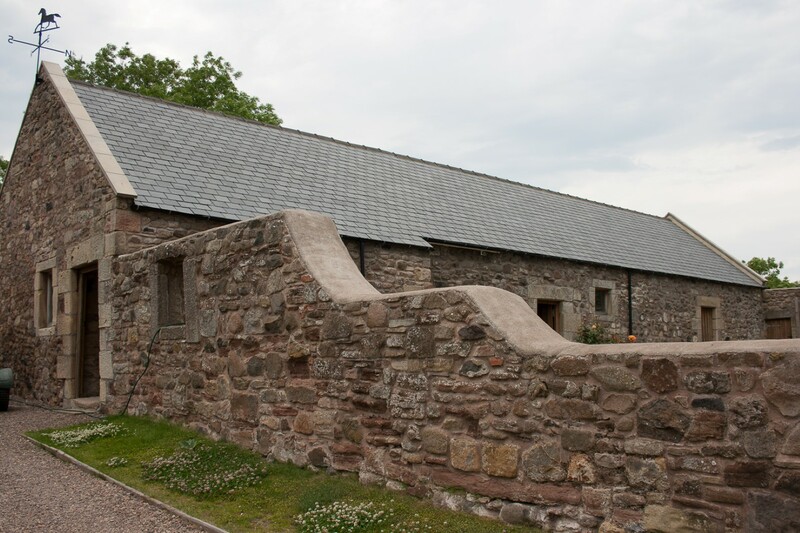 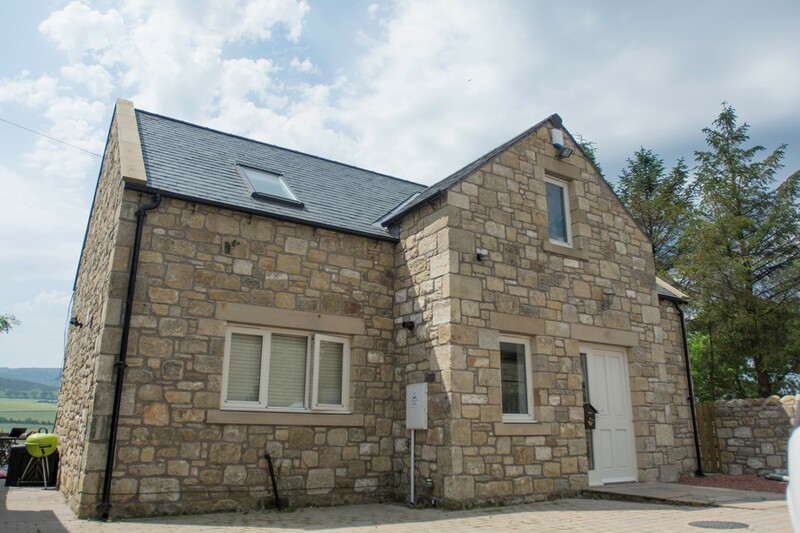 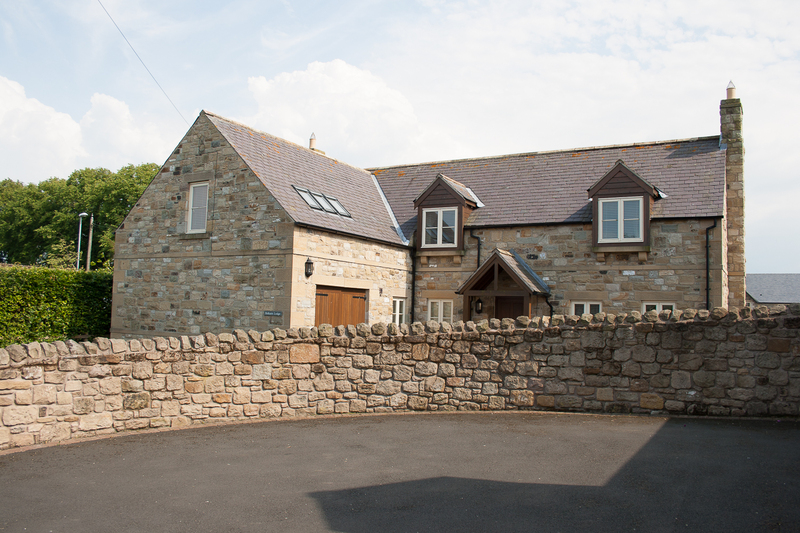 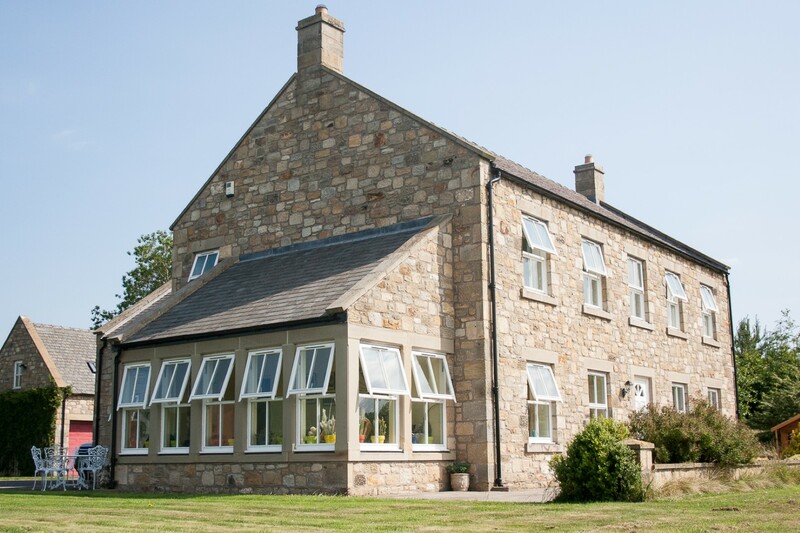 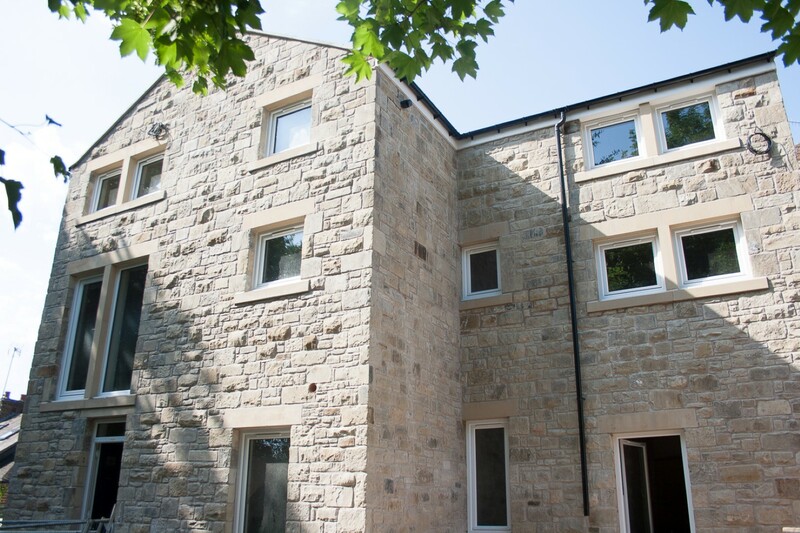 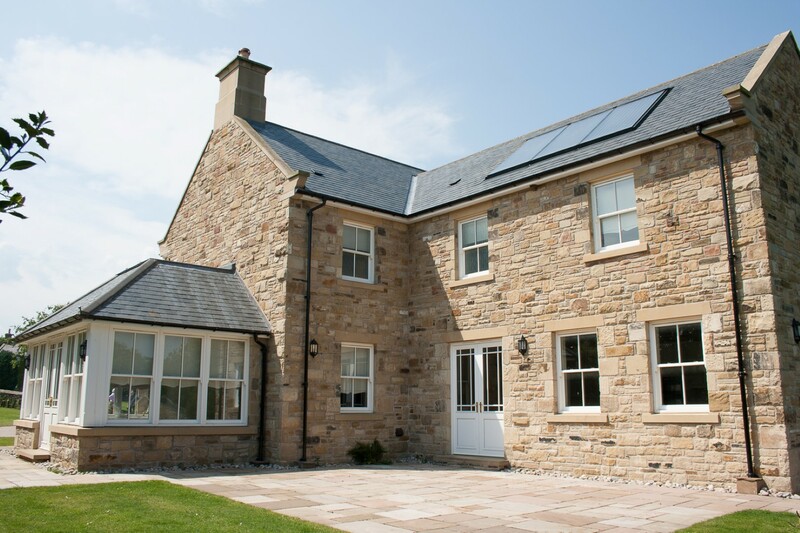 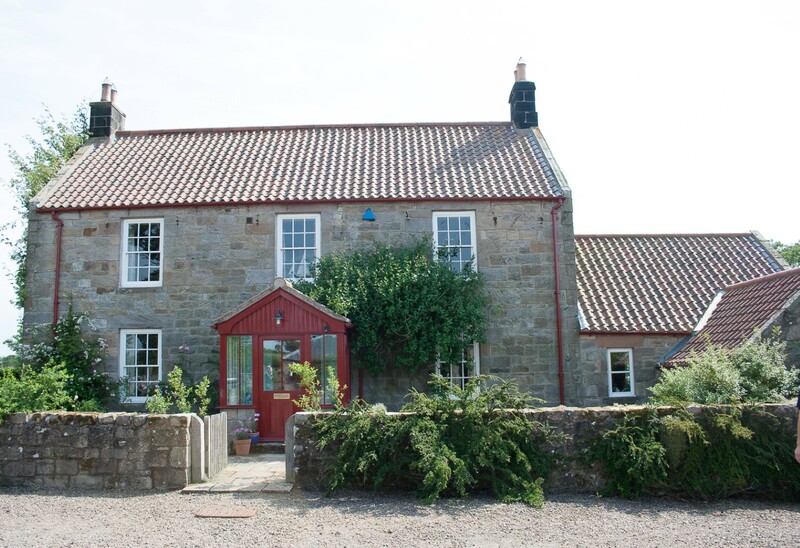 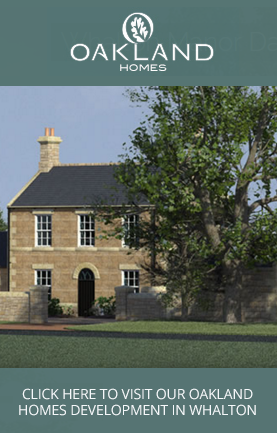 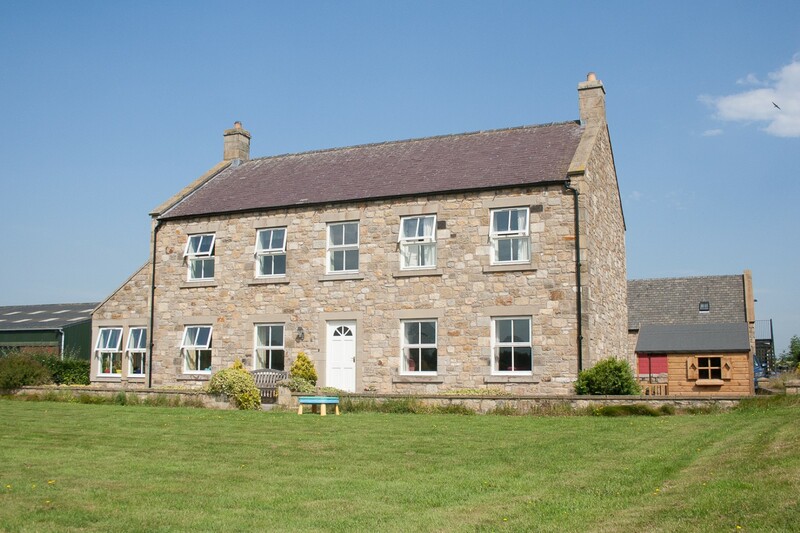 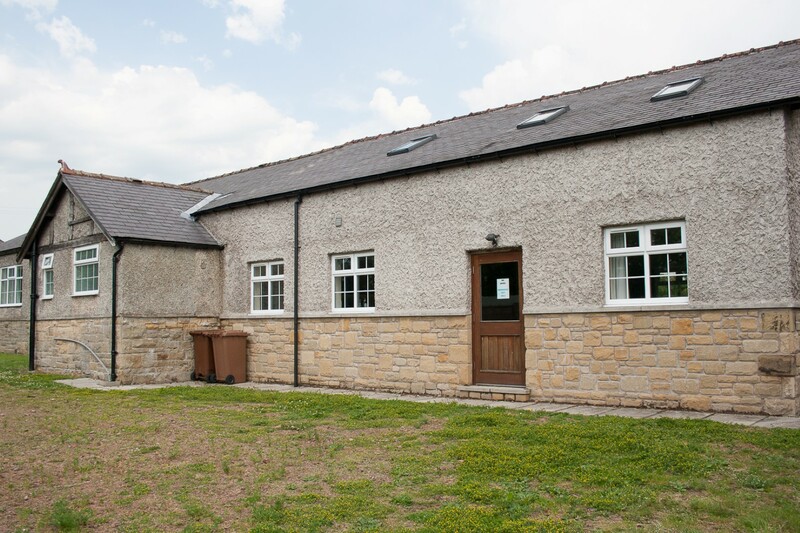 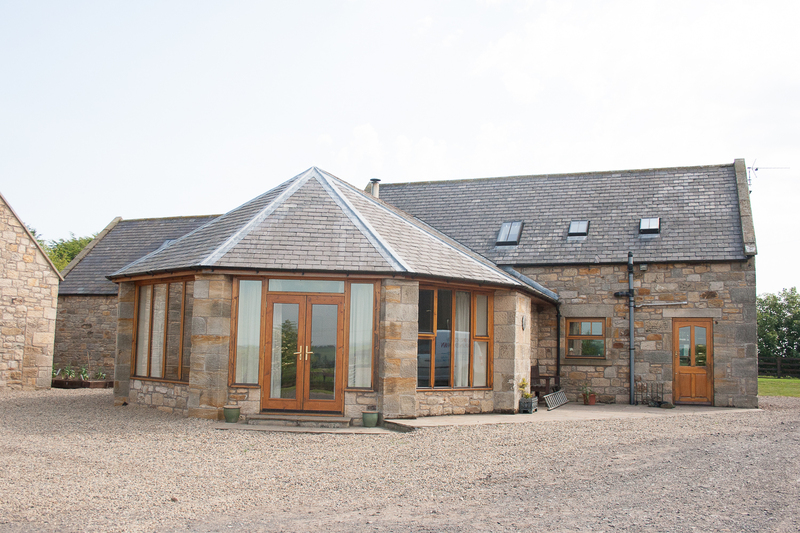 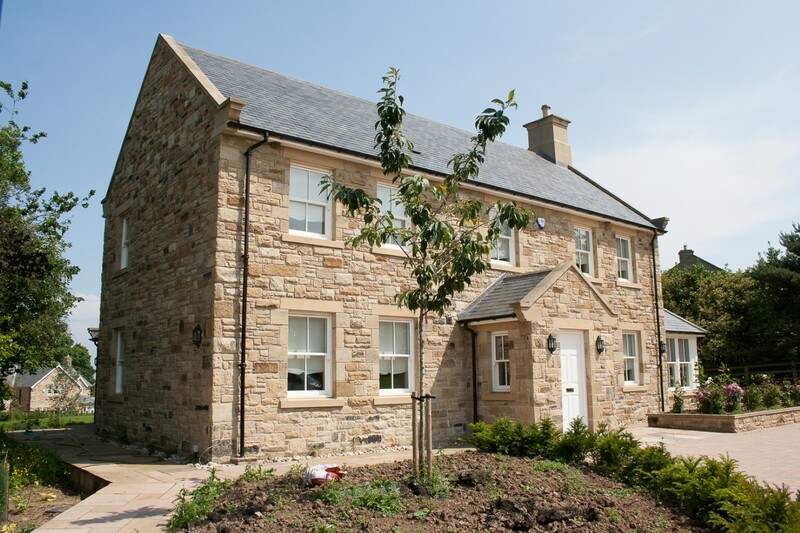 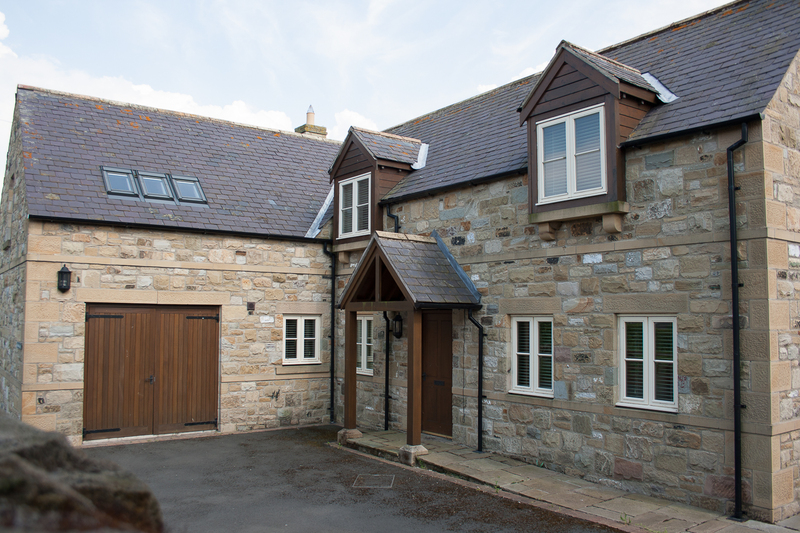 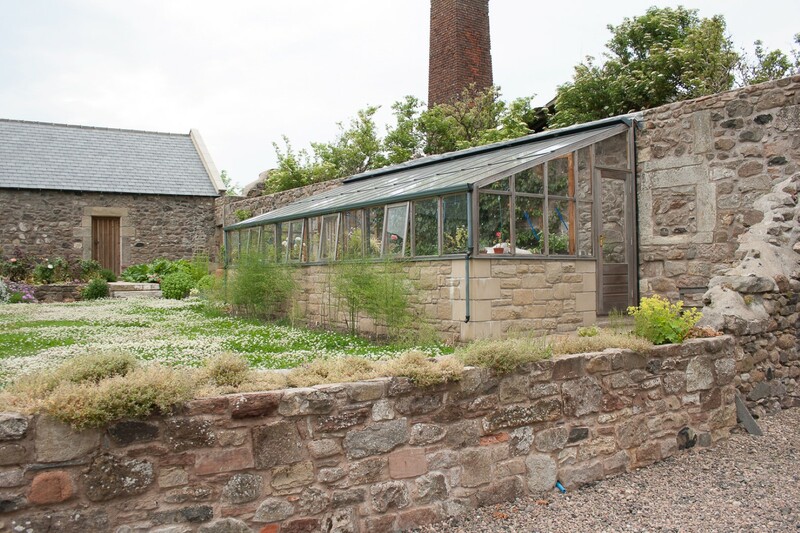 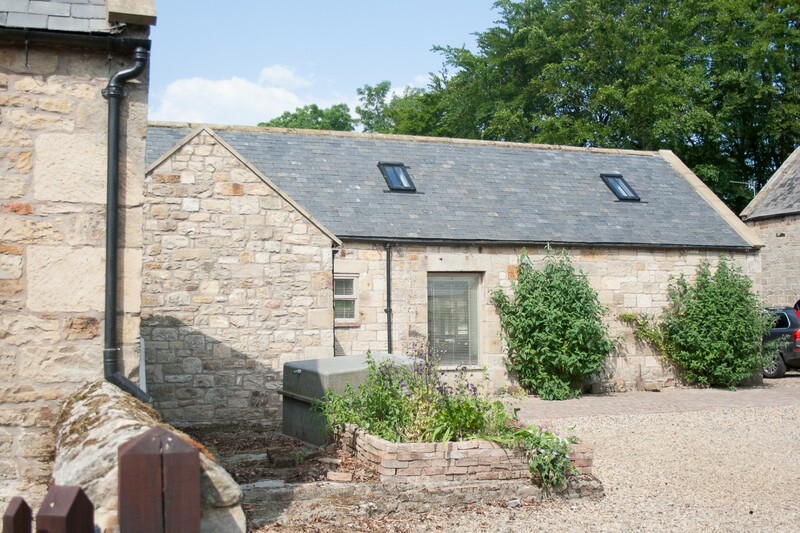 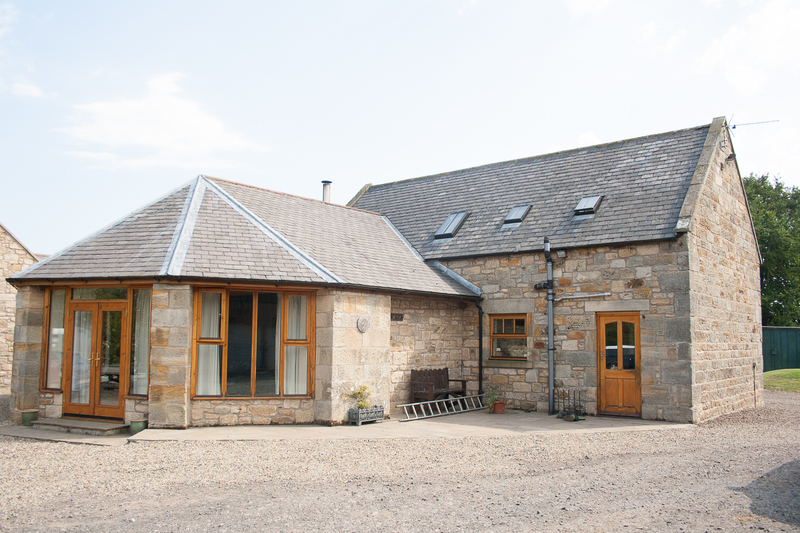 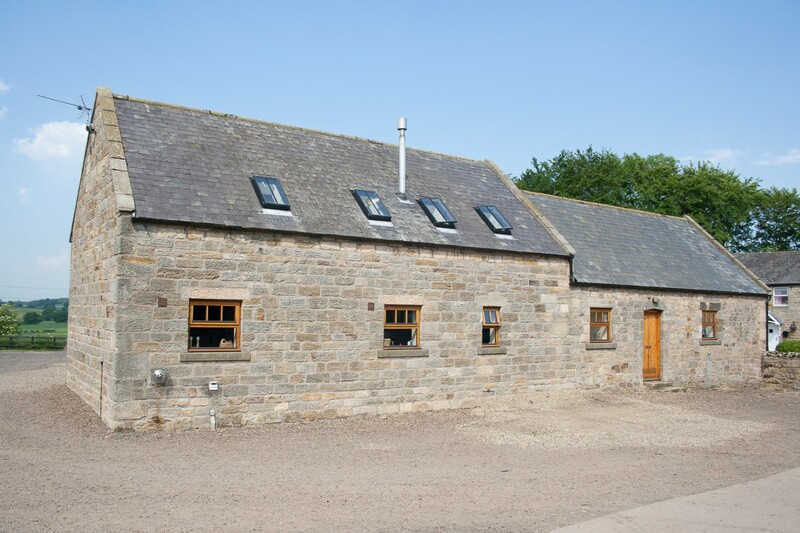 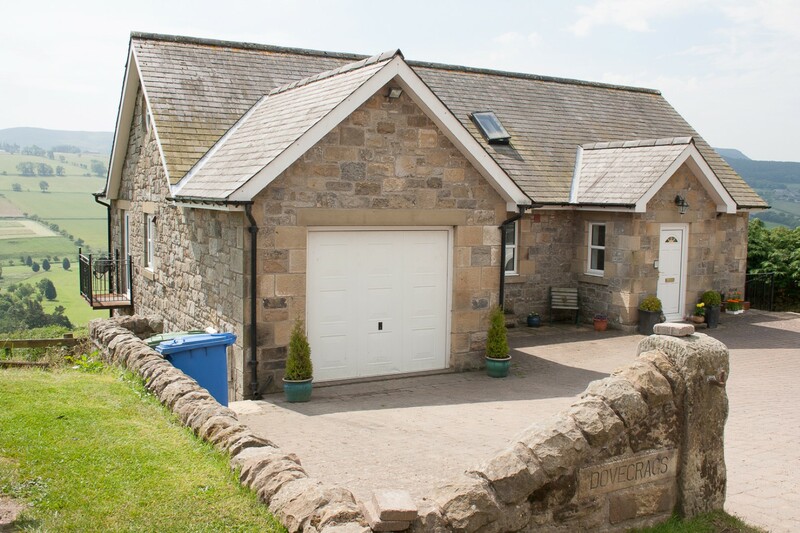 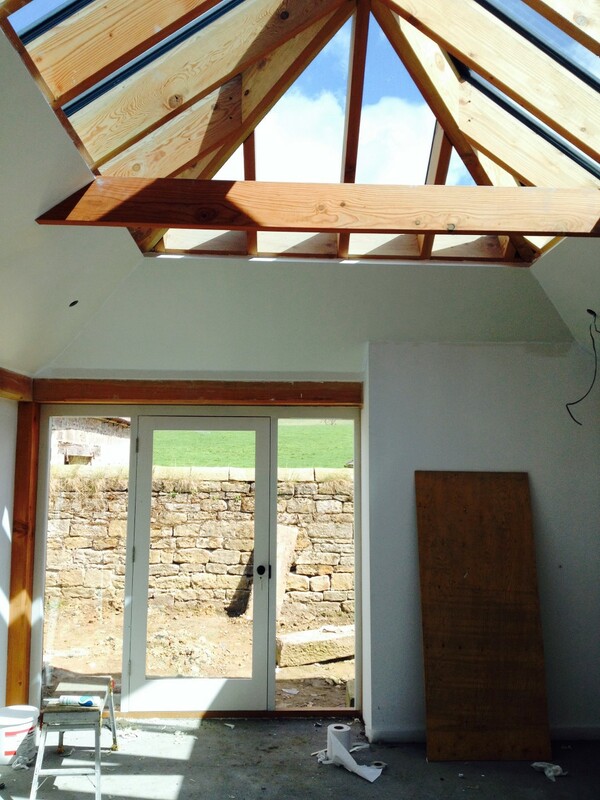 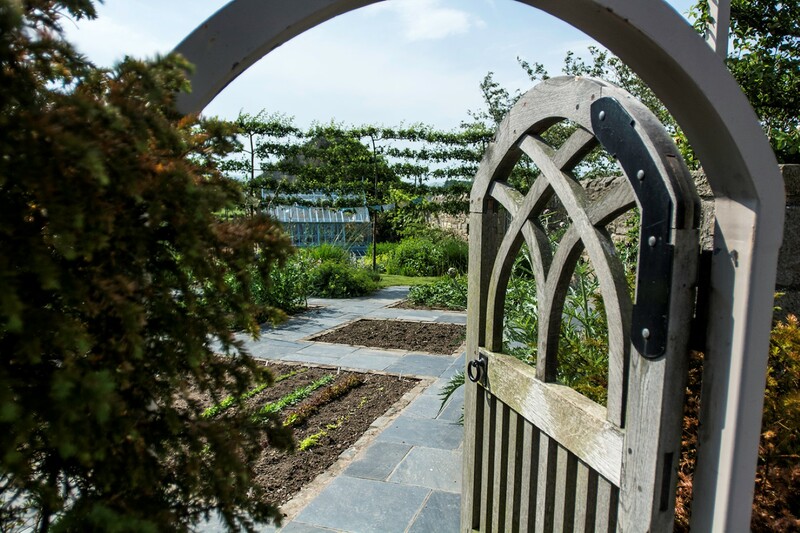 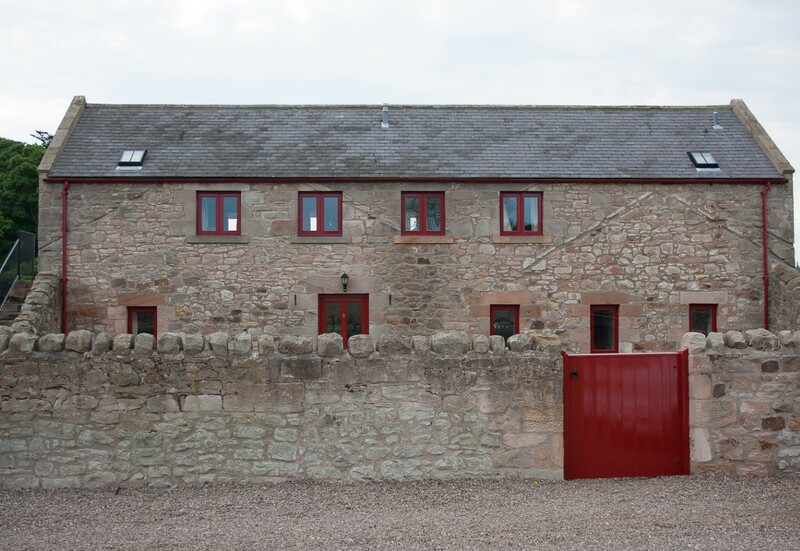 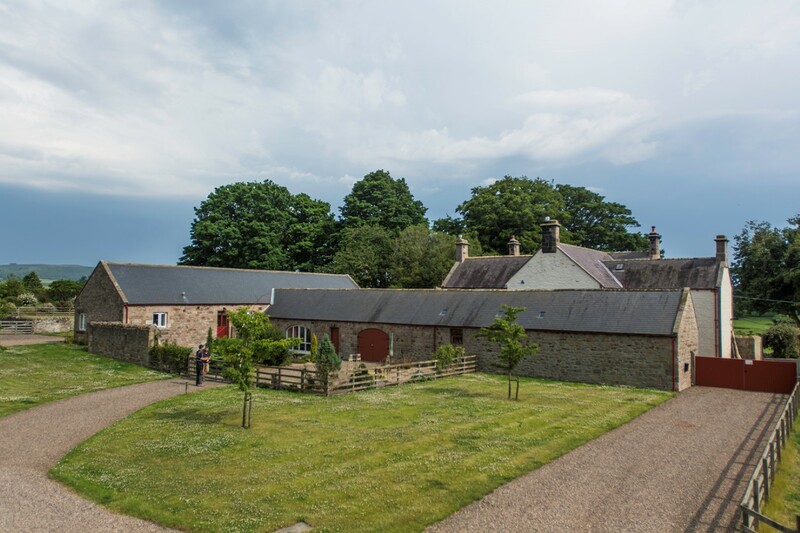 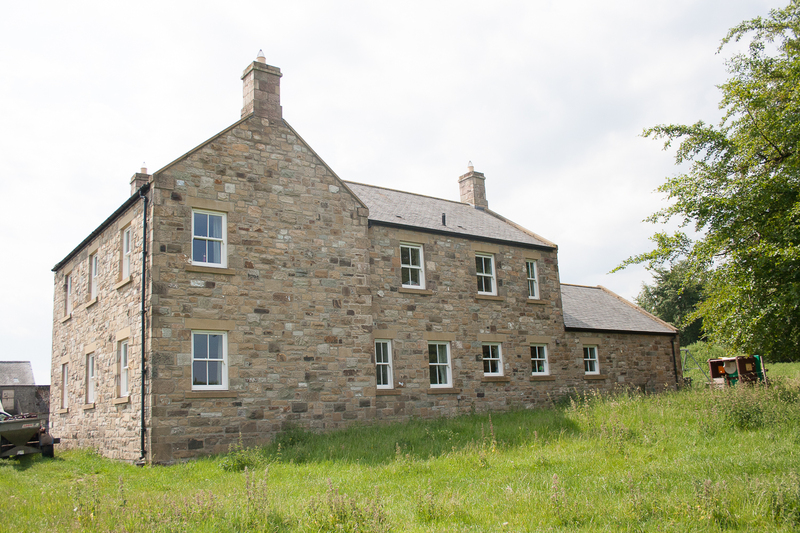 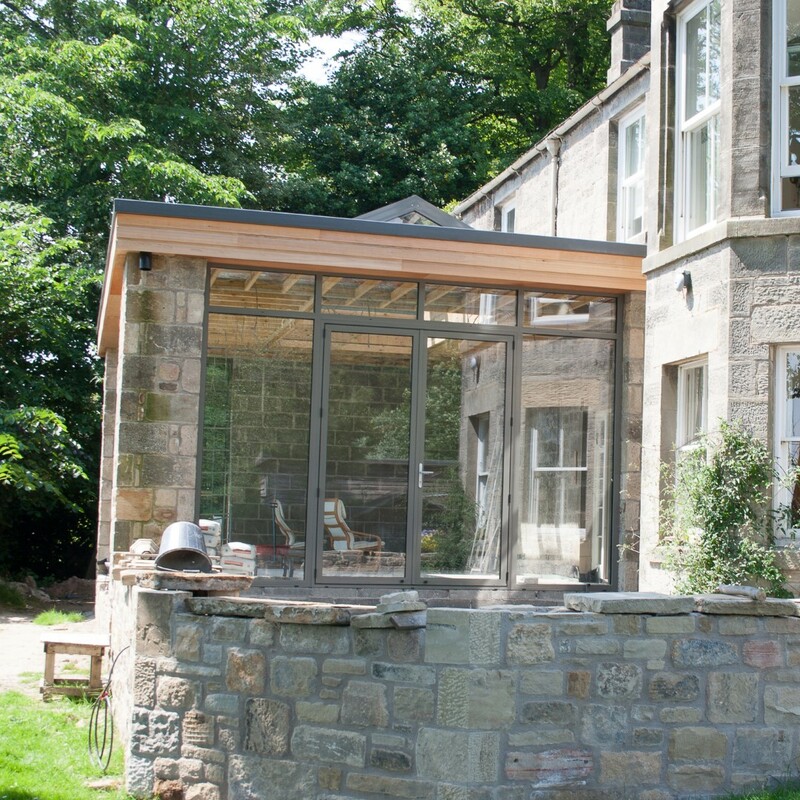 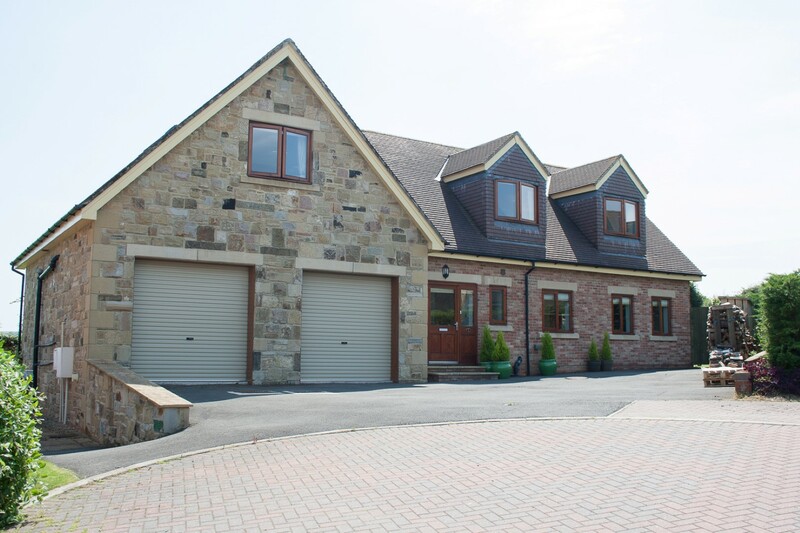 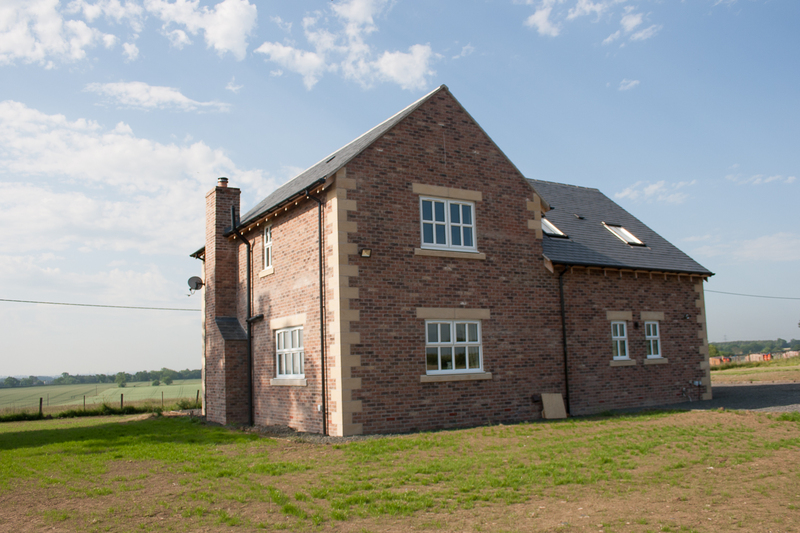 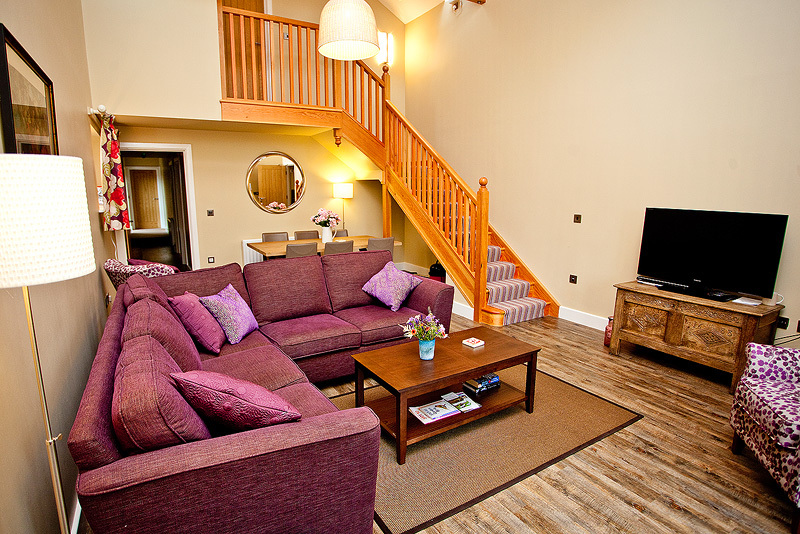 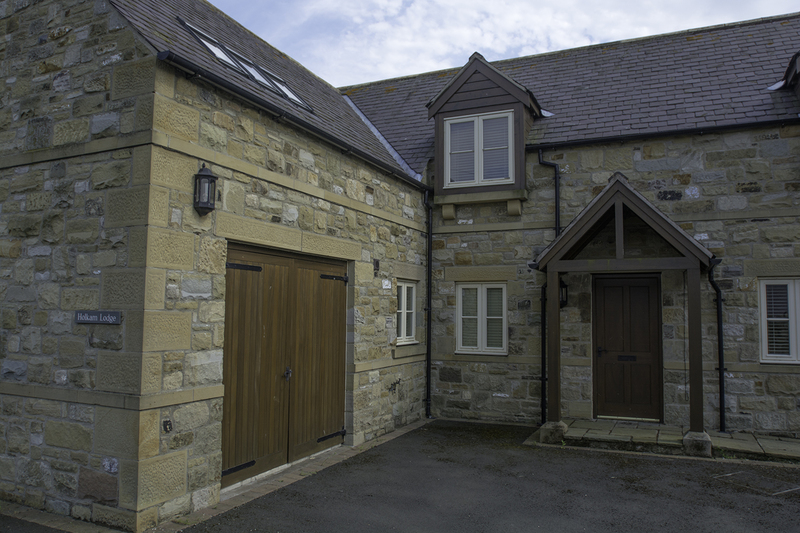 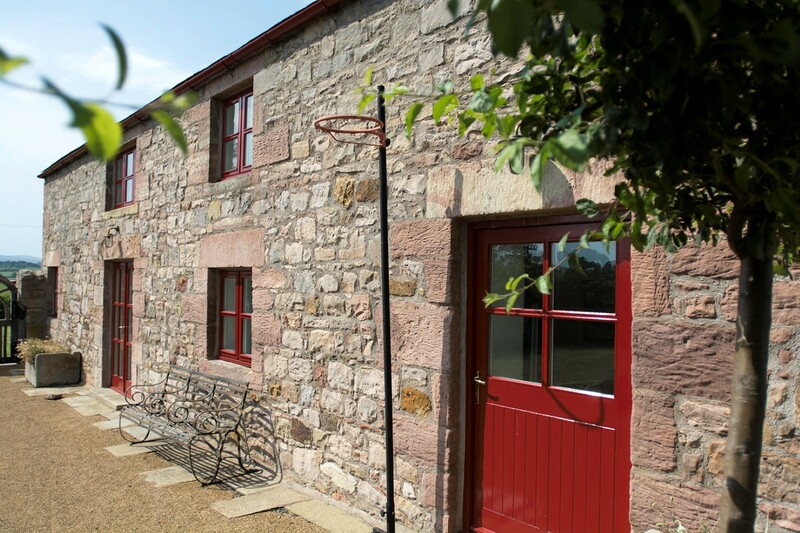 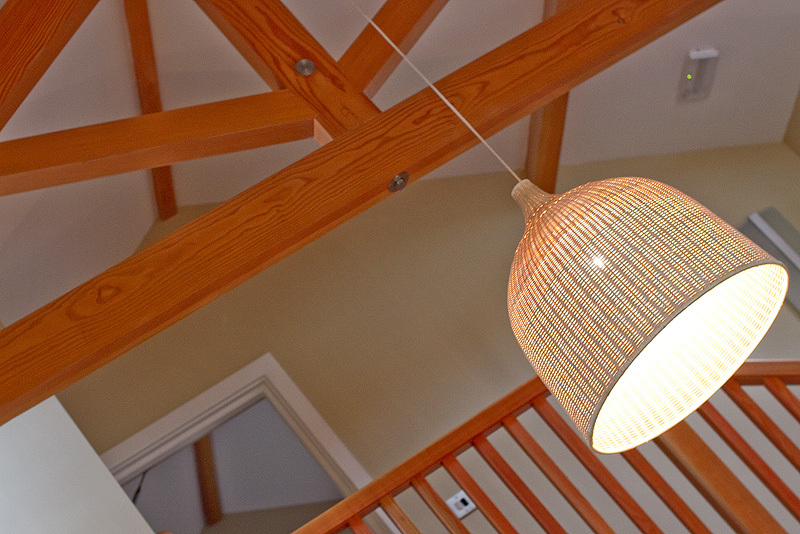 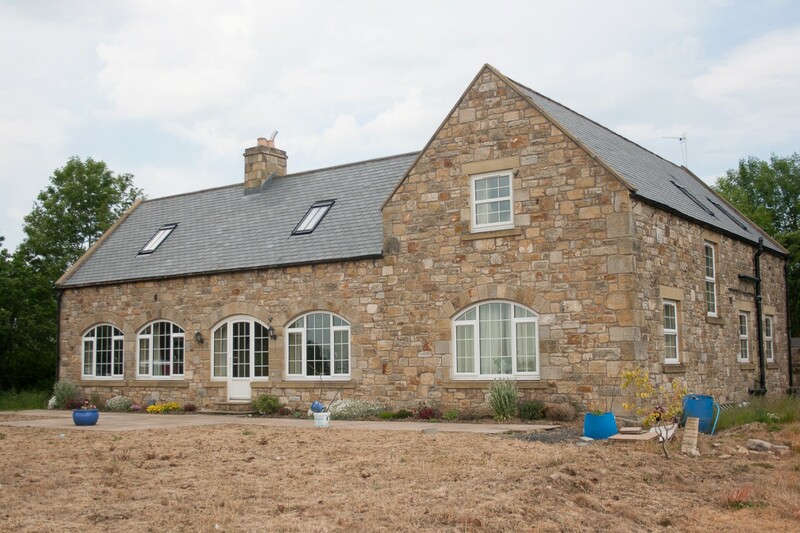 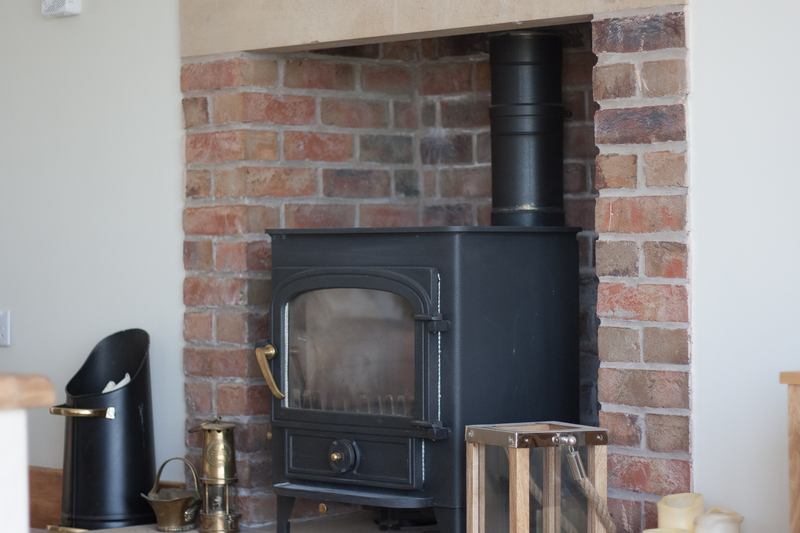 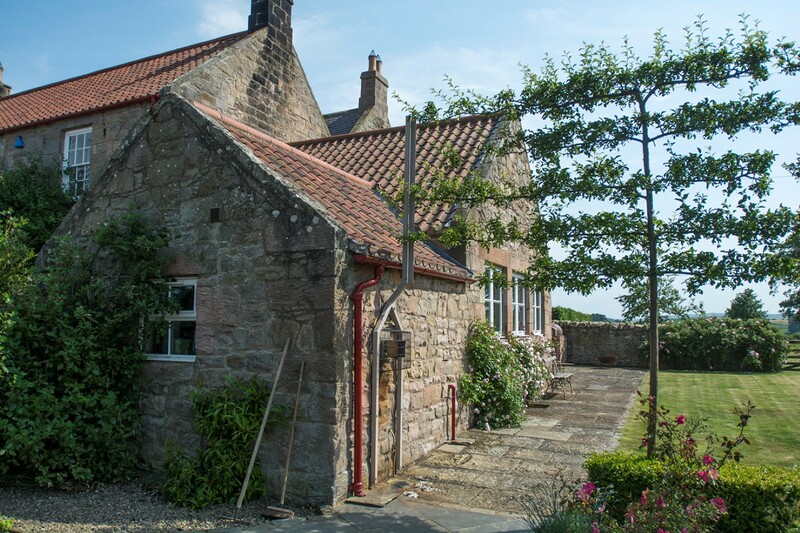 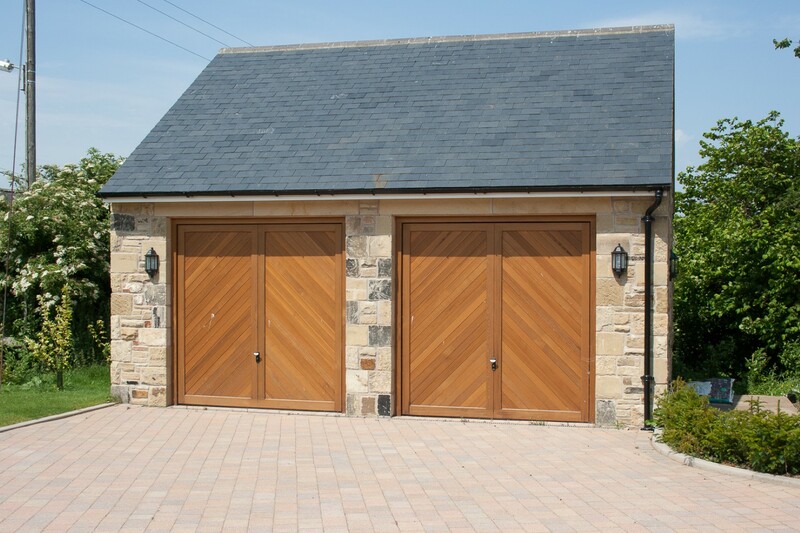 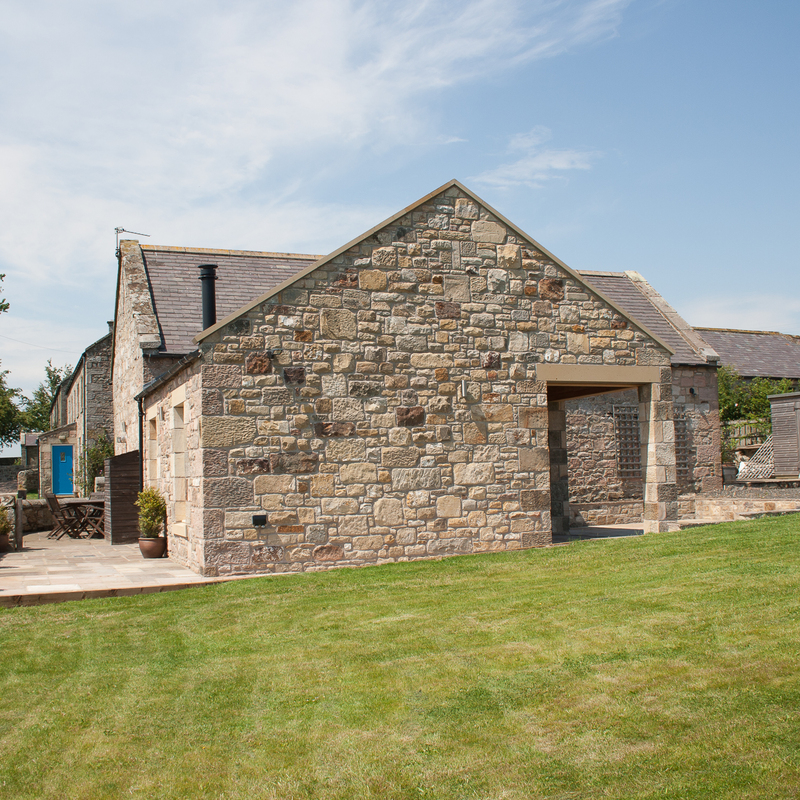 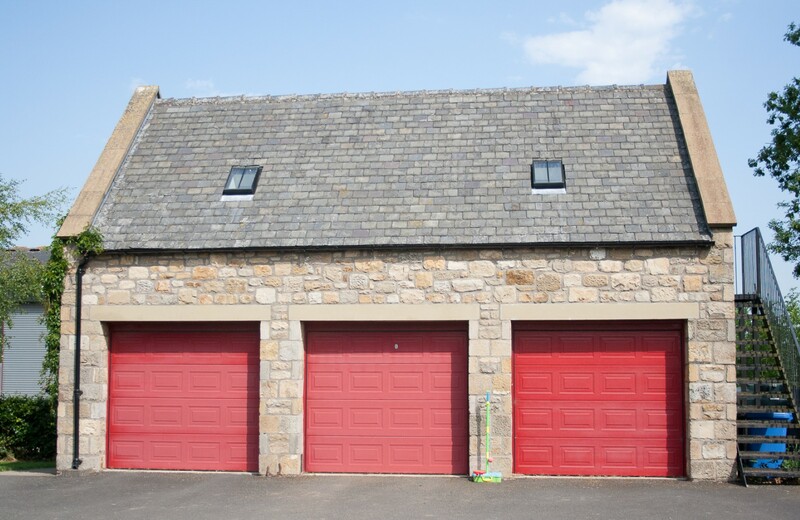 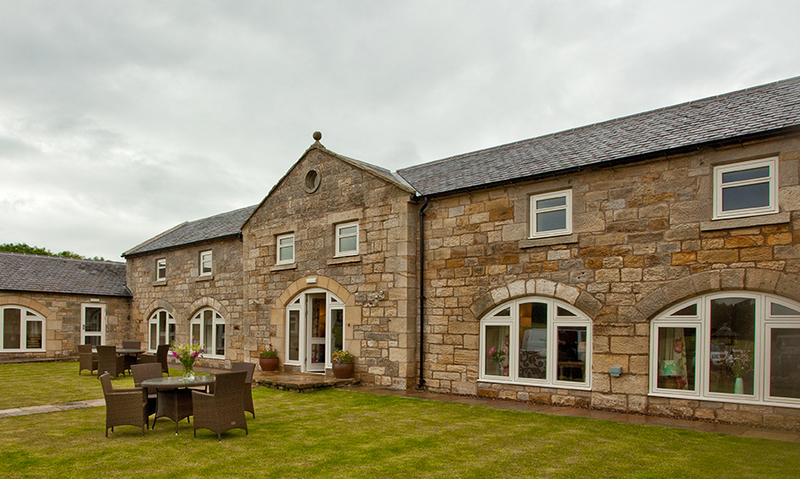 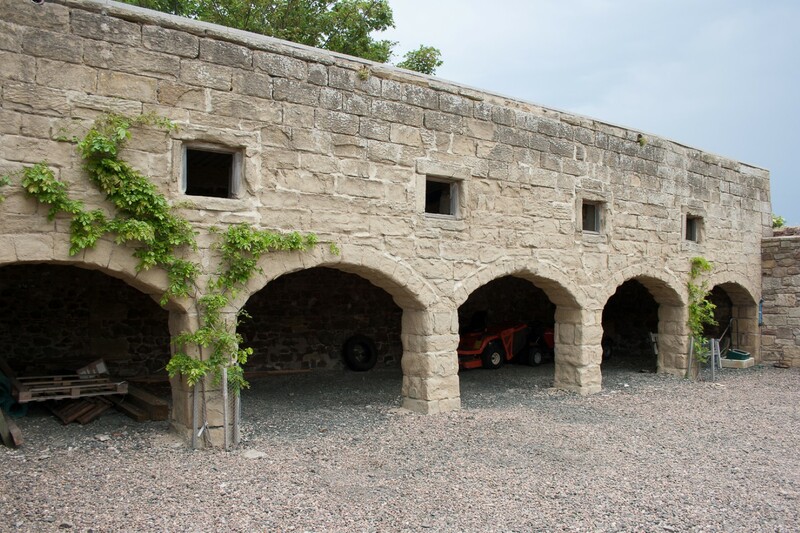 Conversion of working farm buildings into luxuriously furnished holiday cottages in the heart of Northumberland.